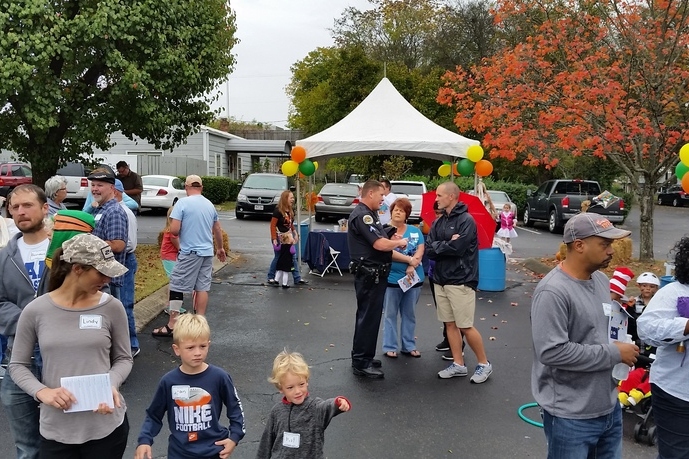 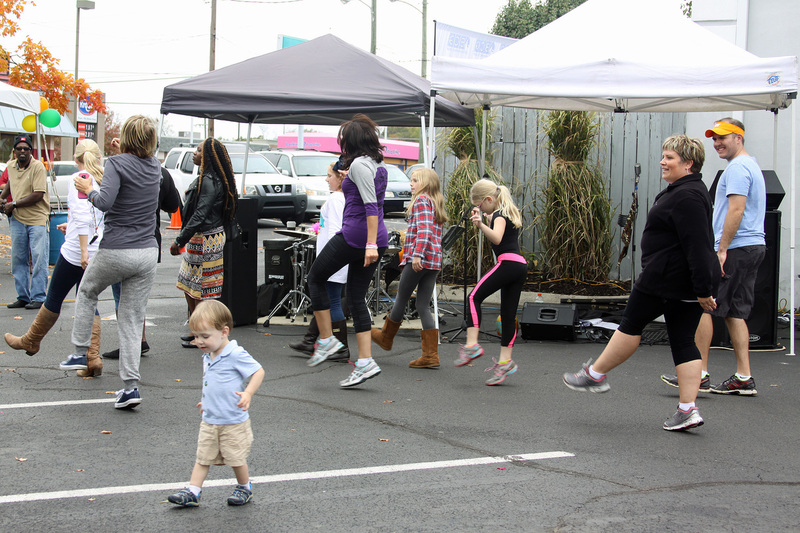 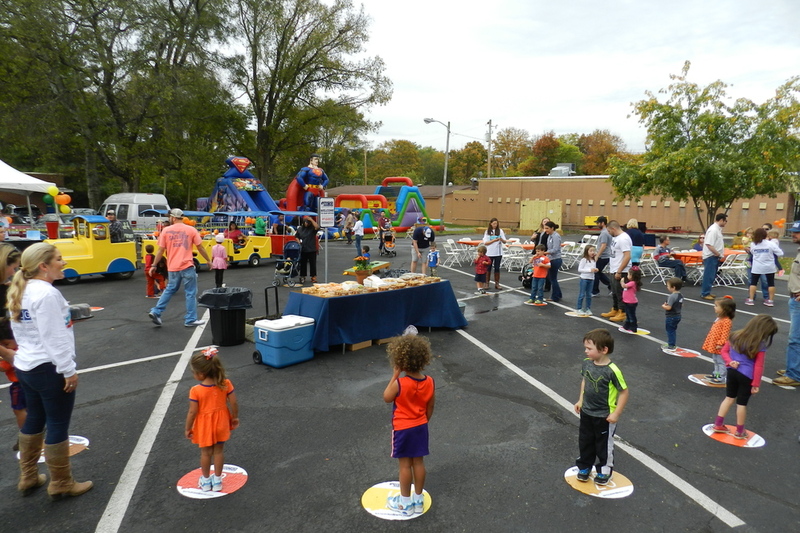 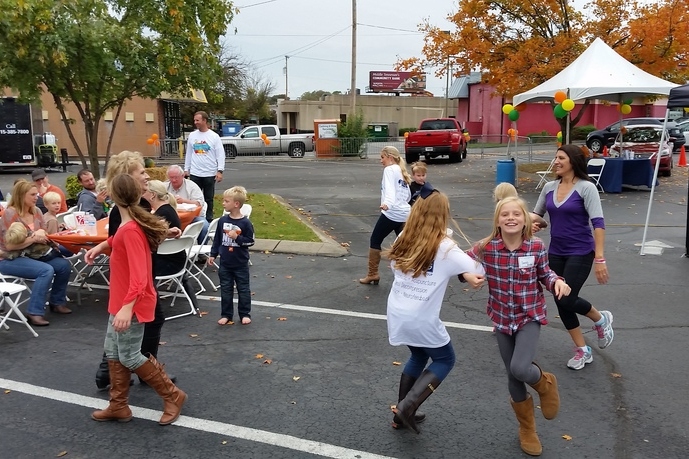 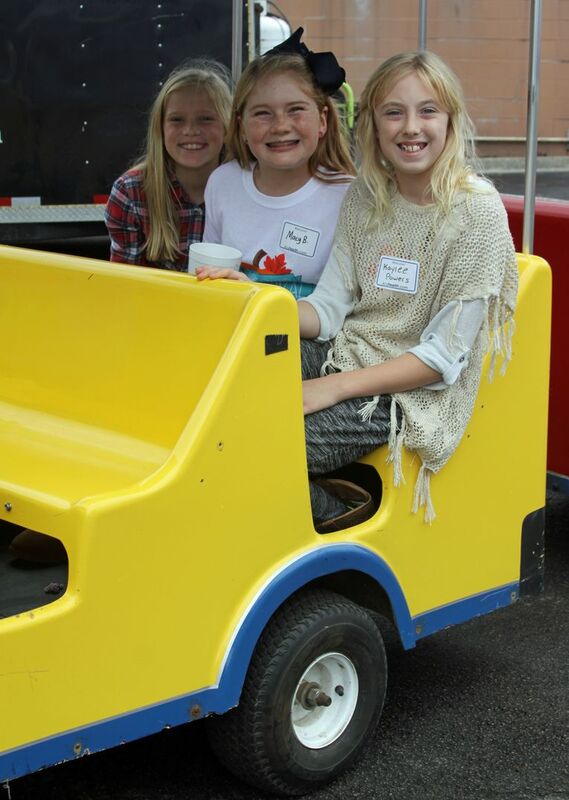 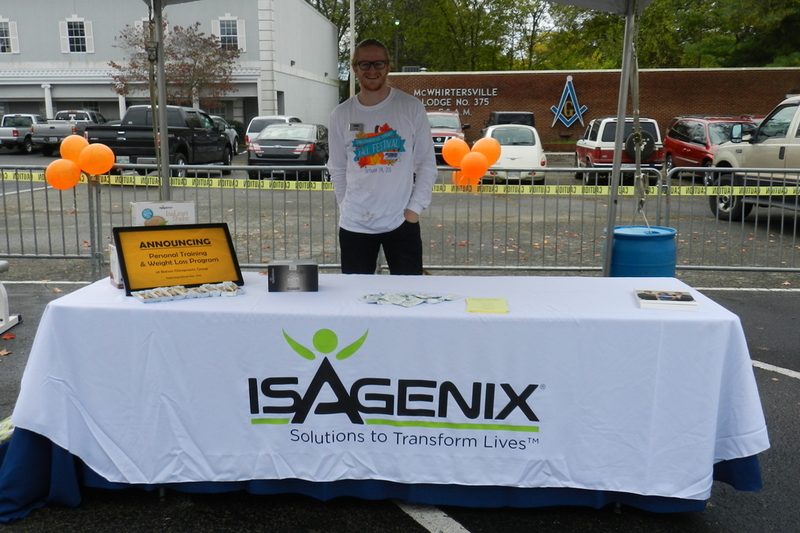 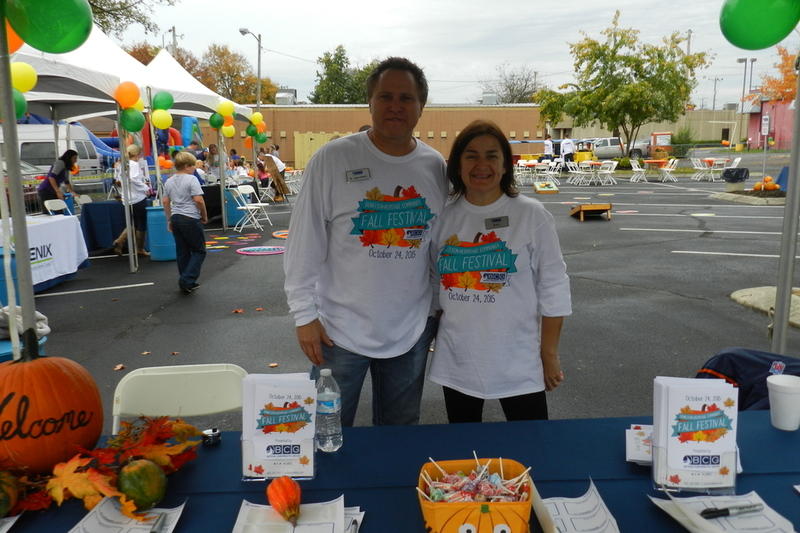 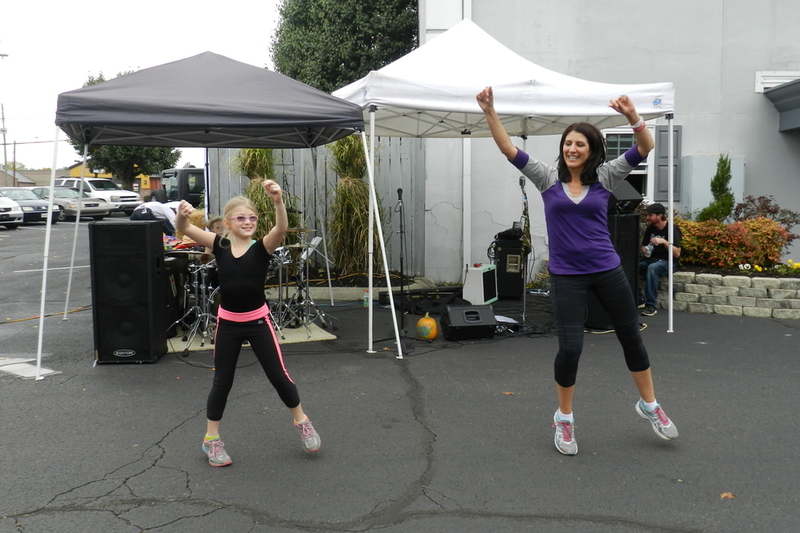 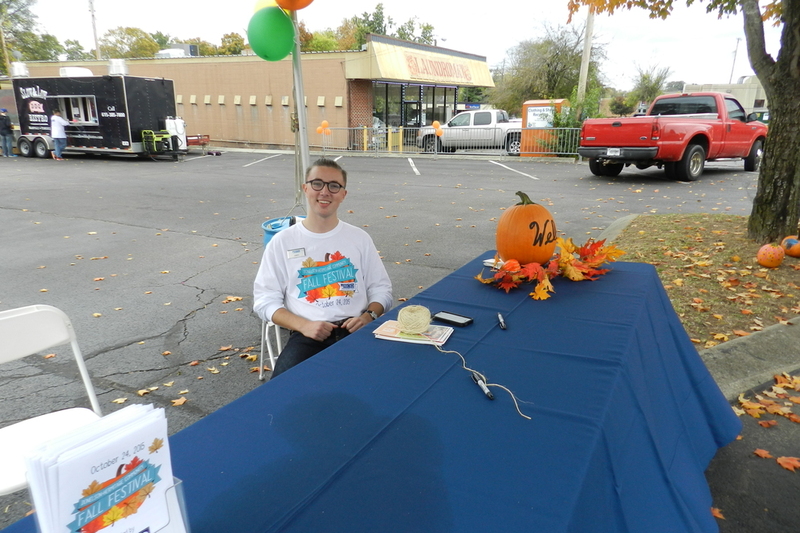 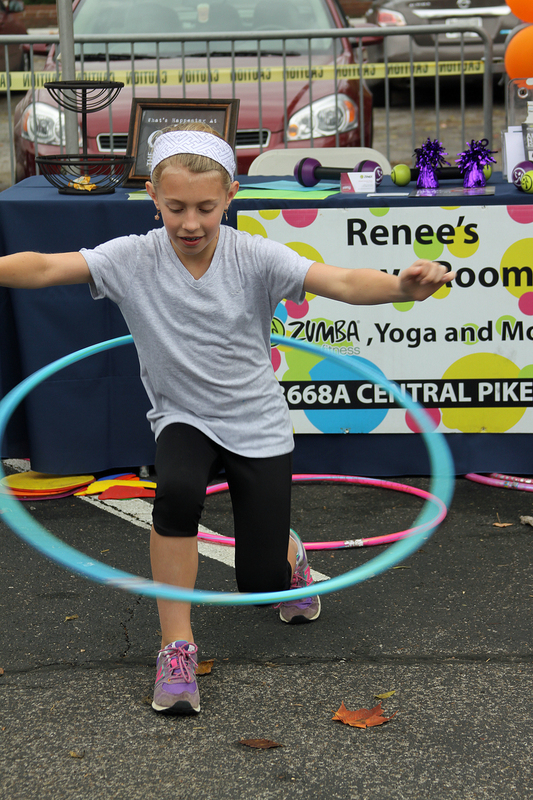 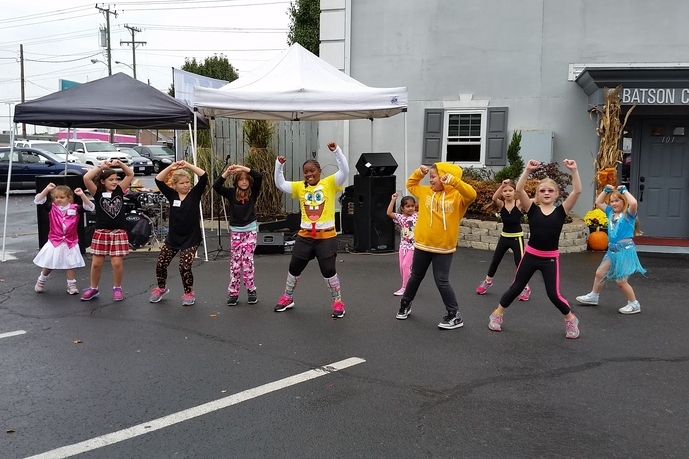 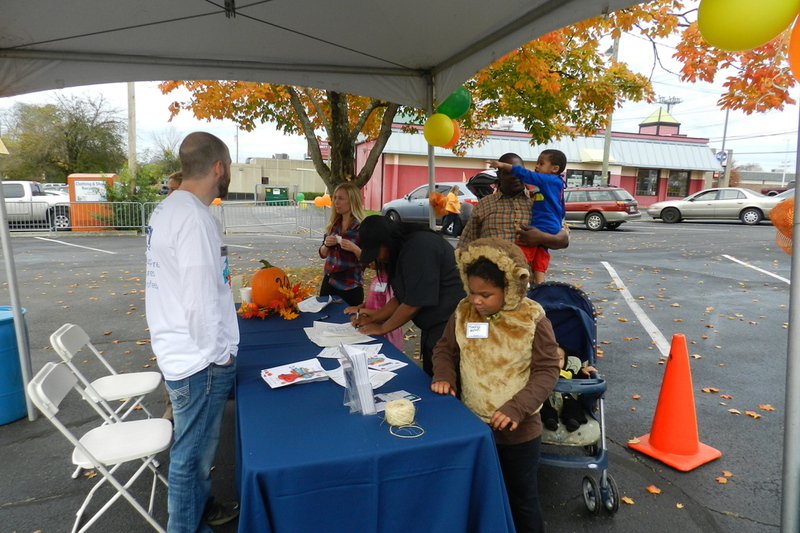 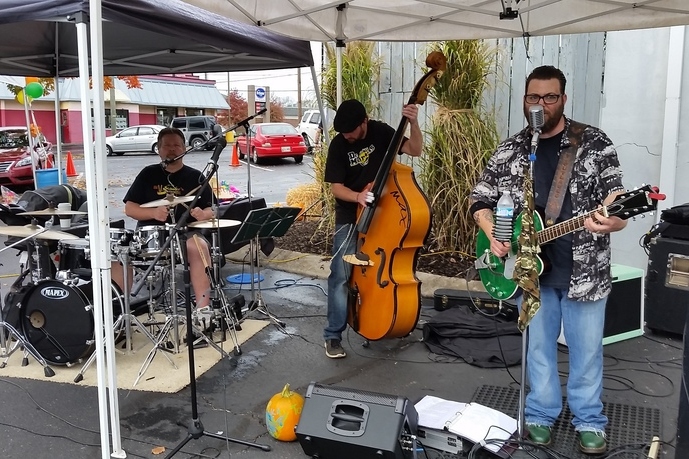 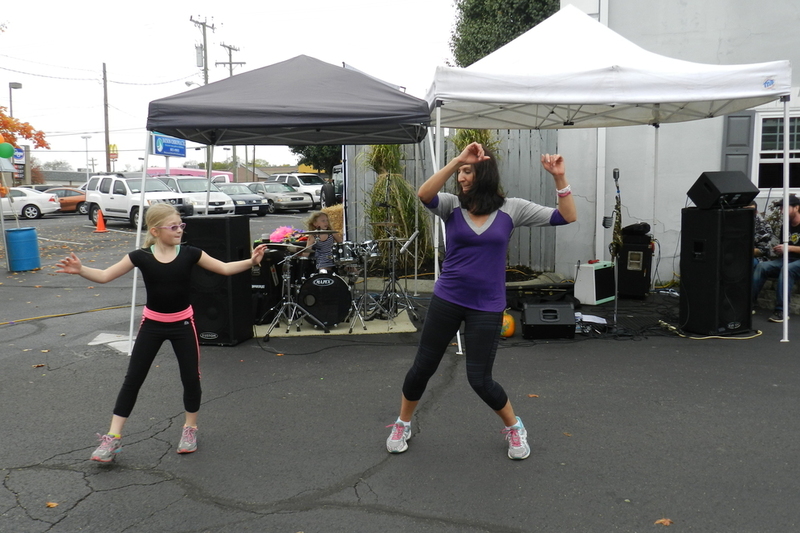 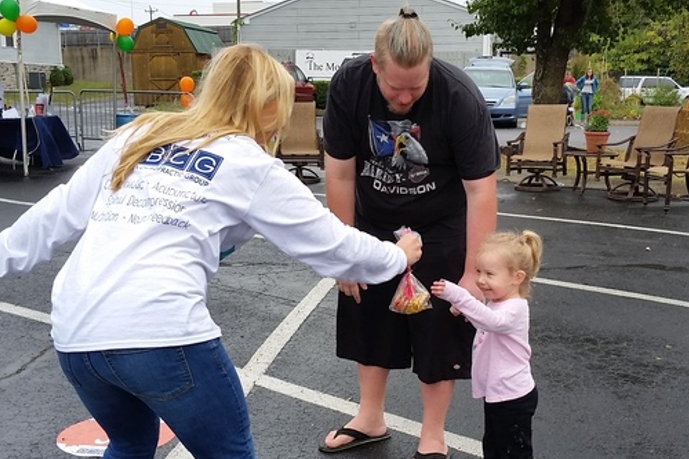 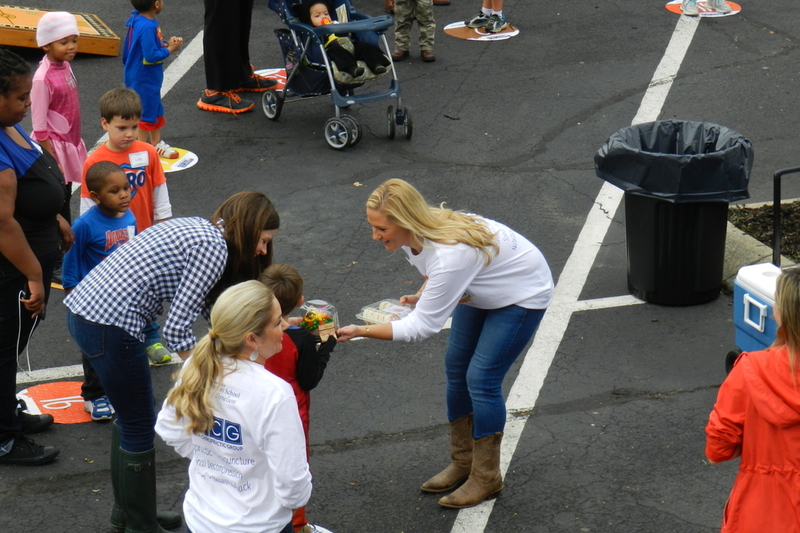 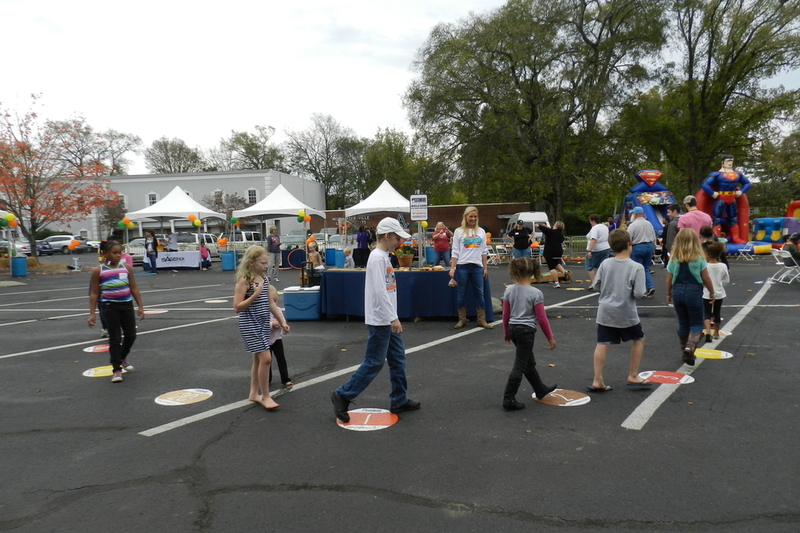 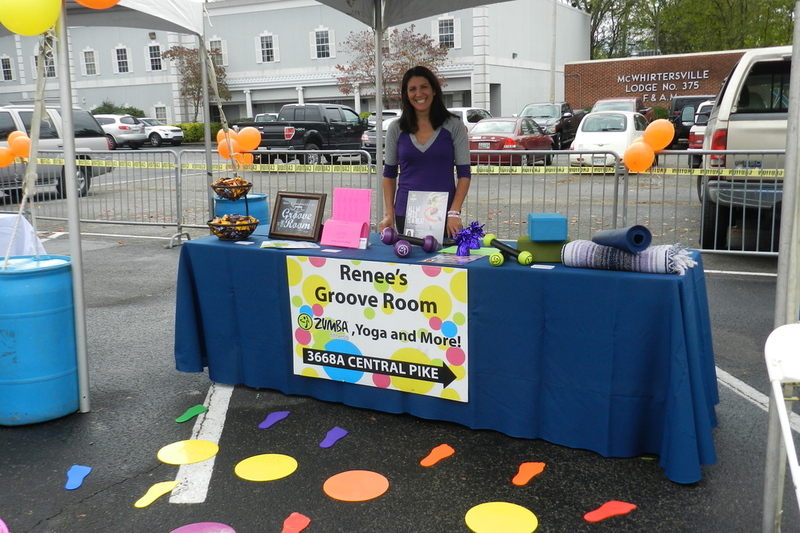 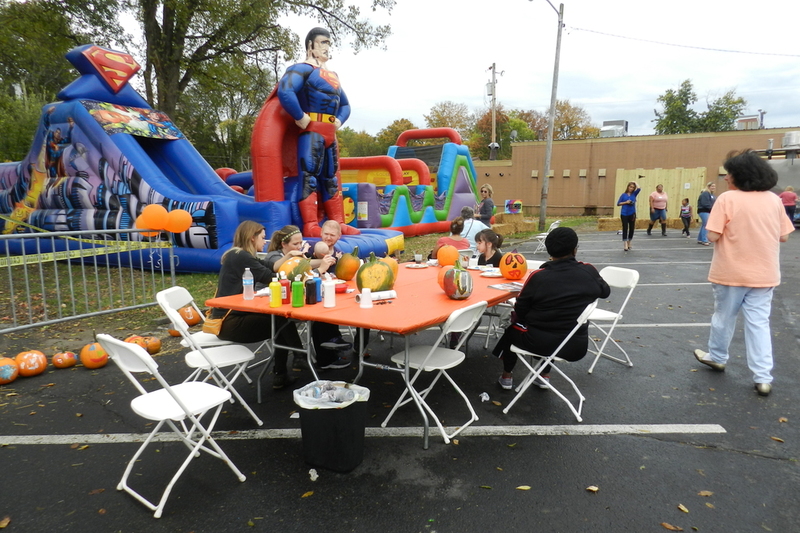 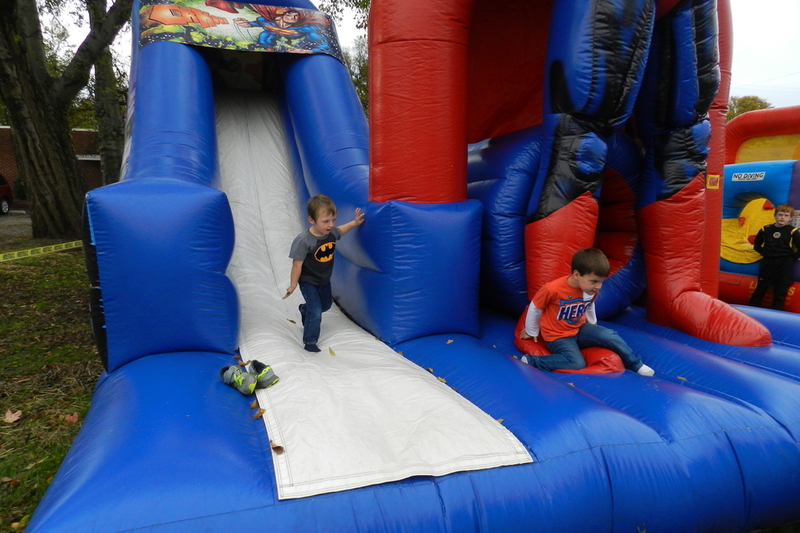 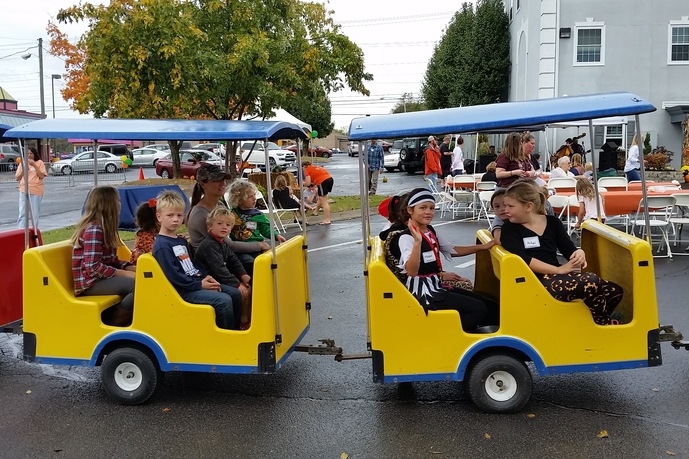 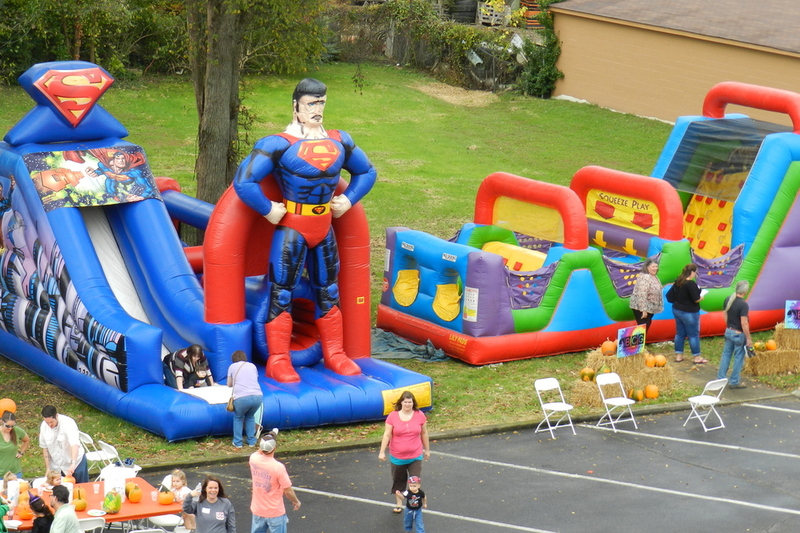 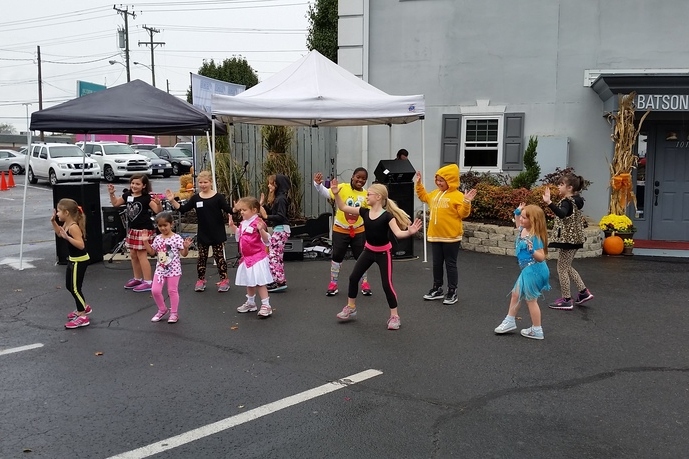 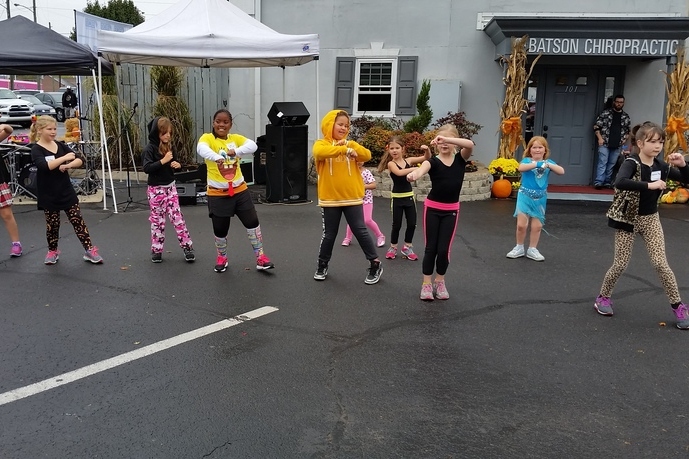 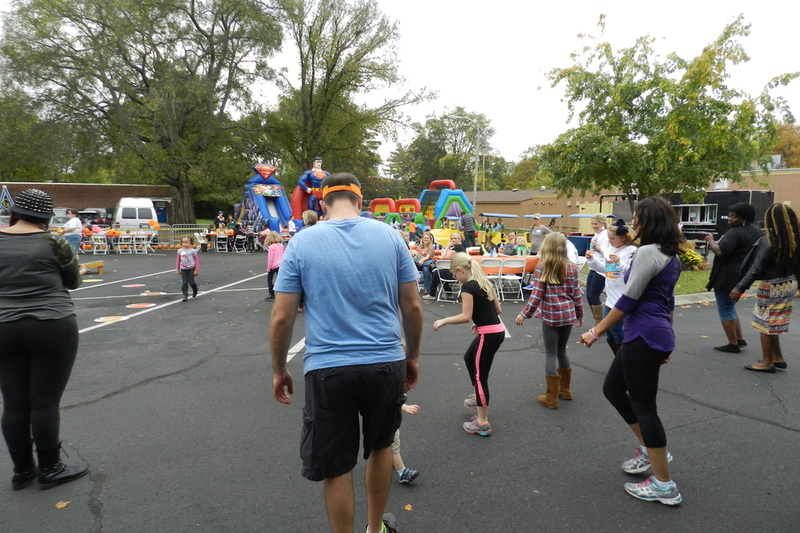 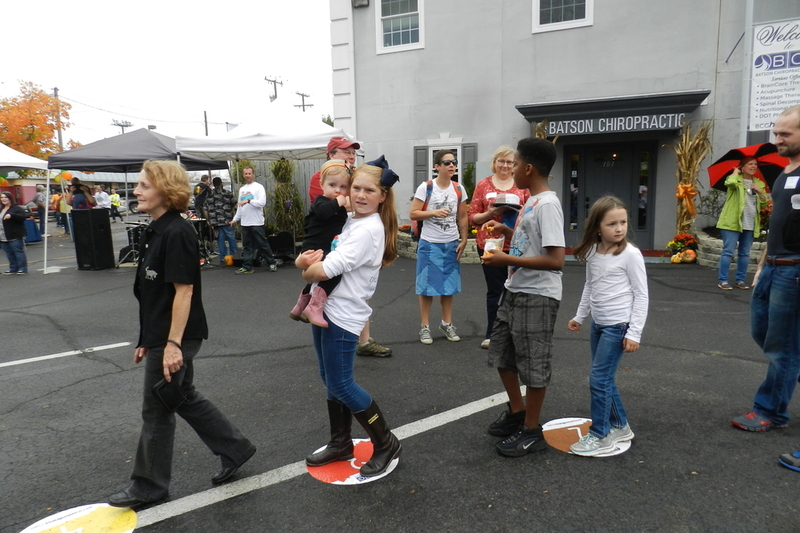 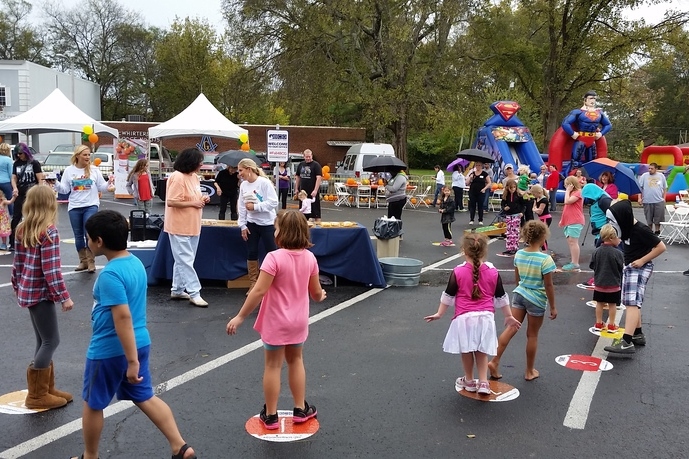 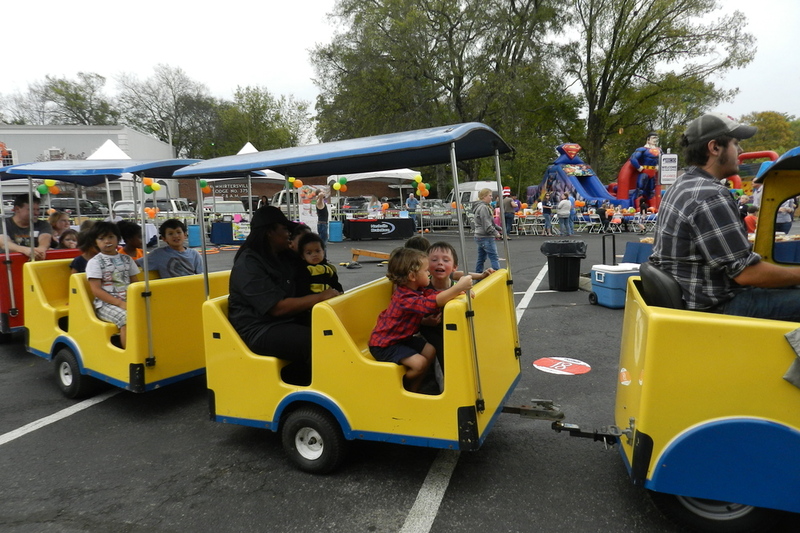 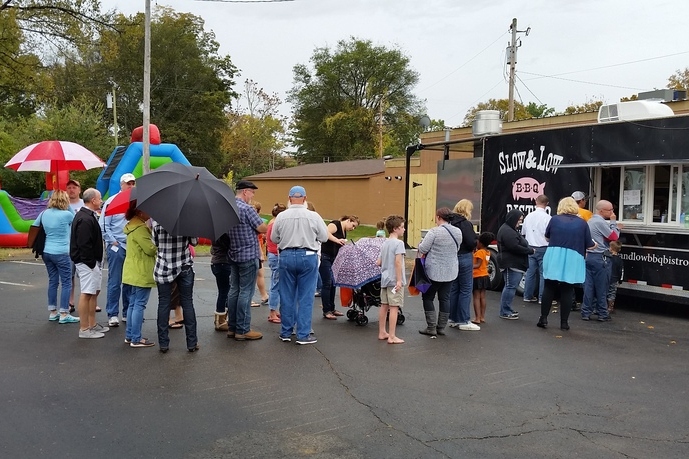 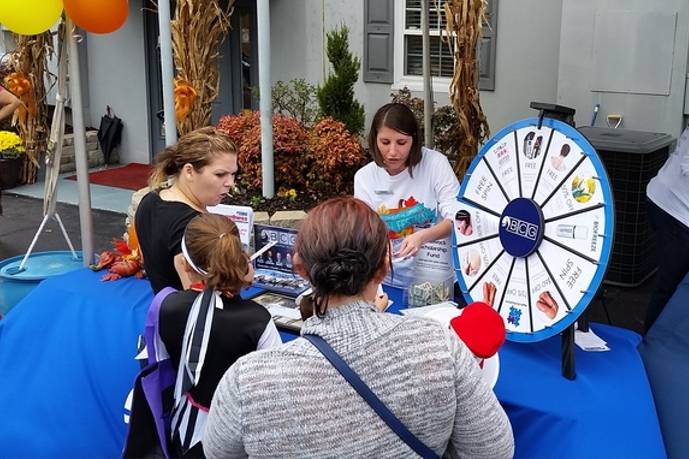 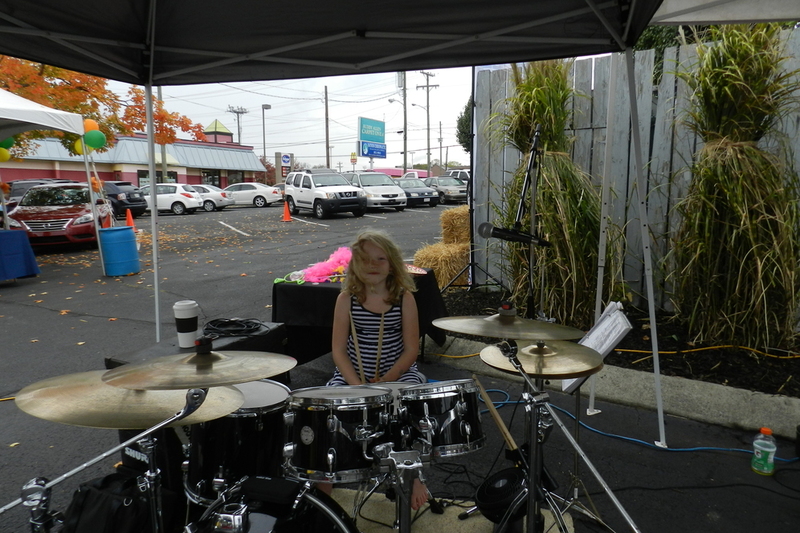 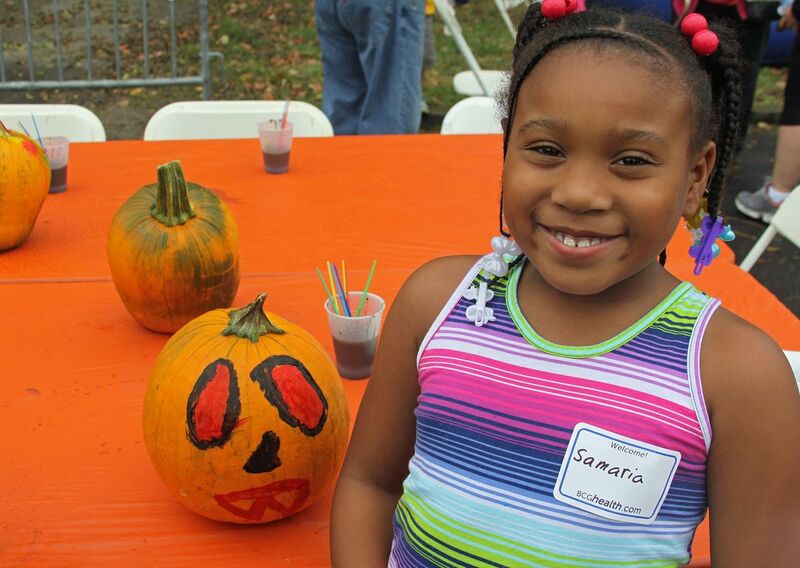 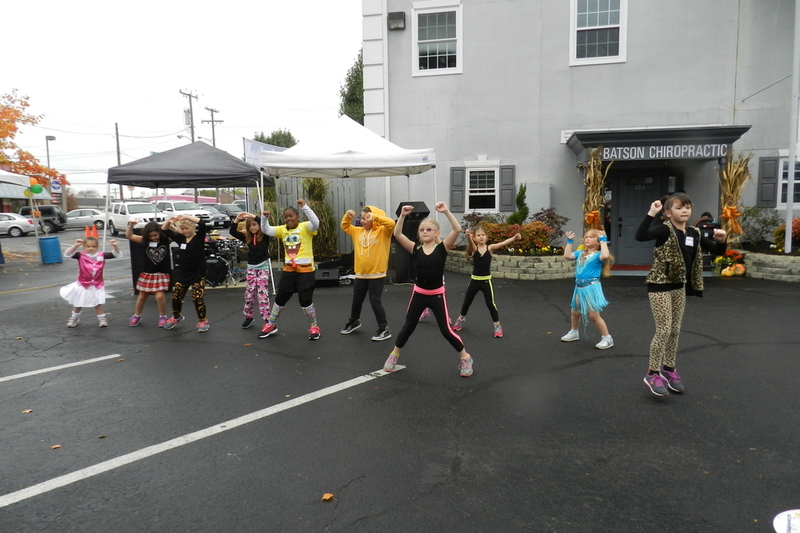 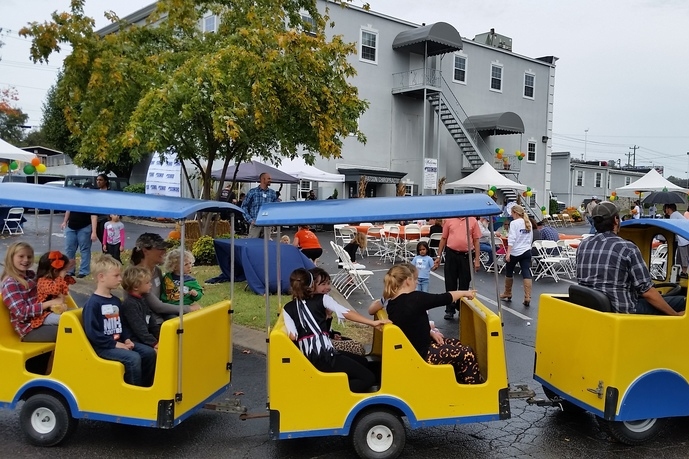 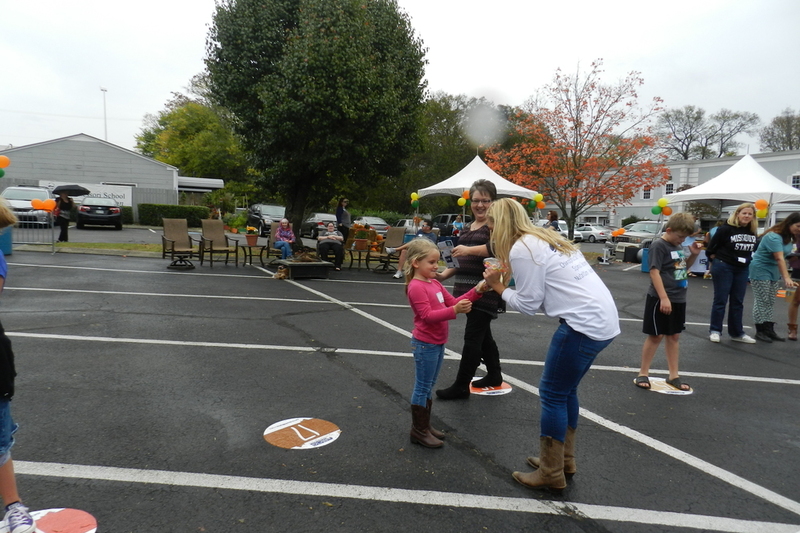 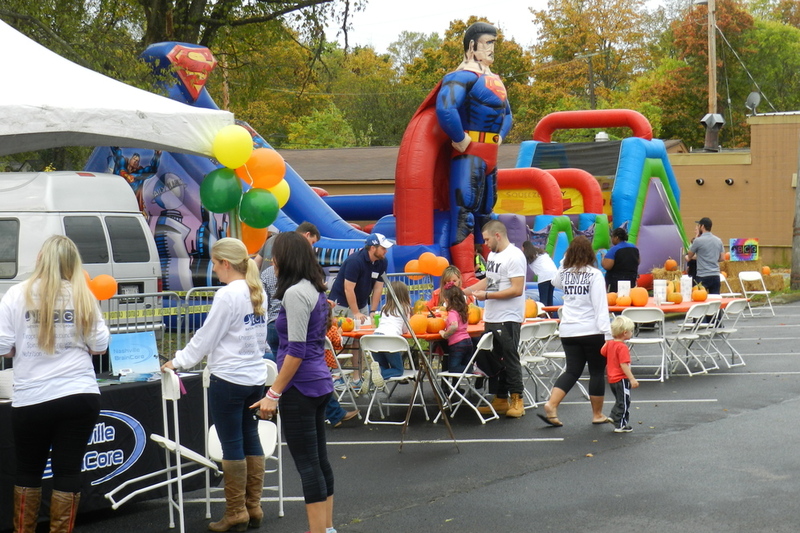 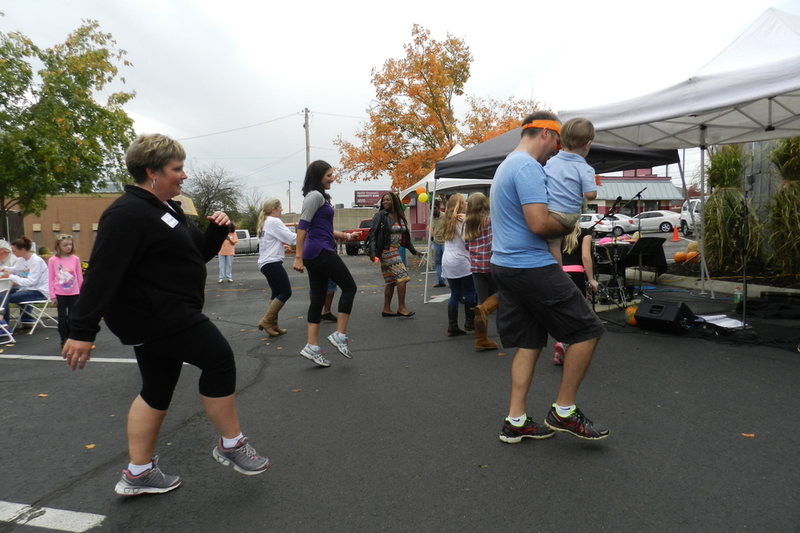 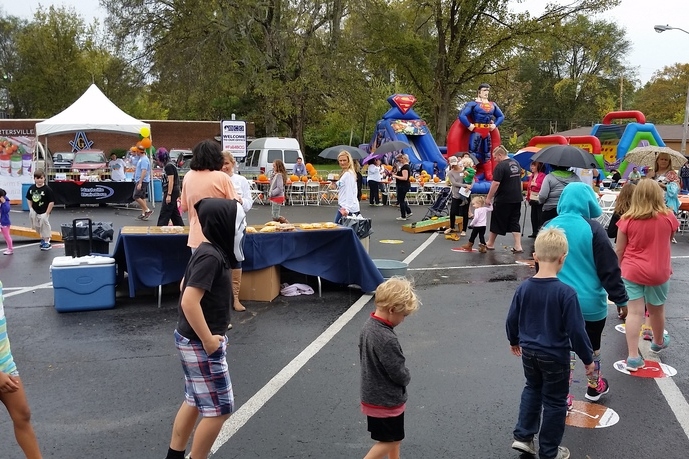 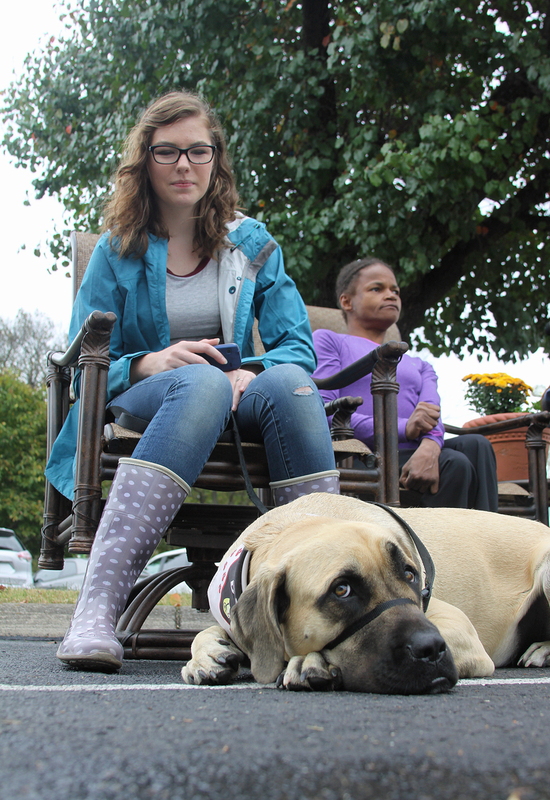 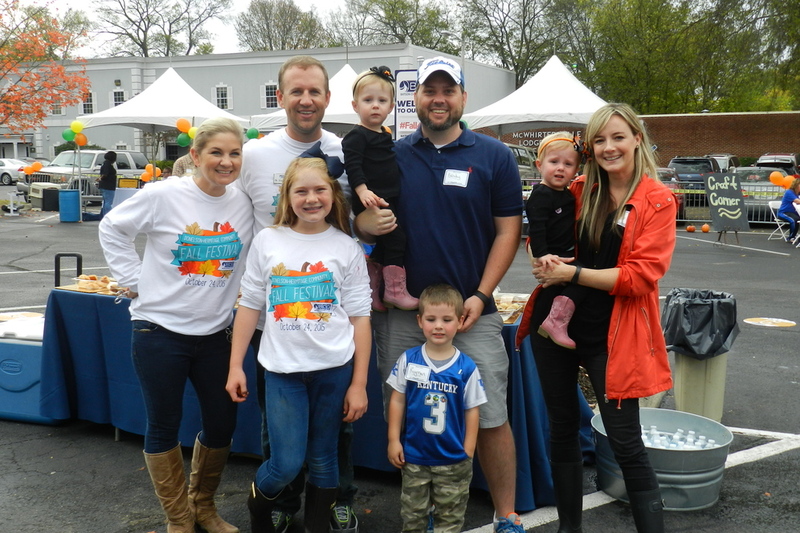 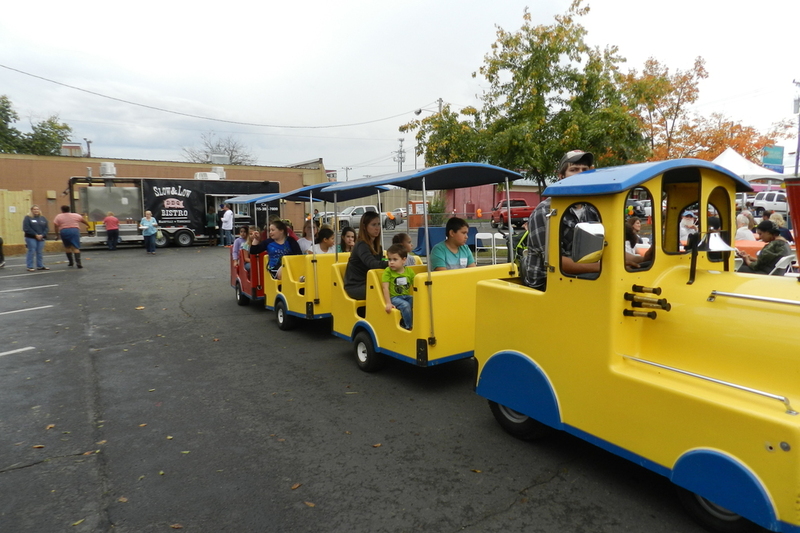 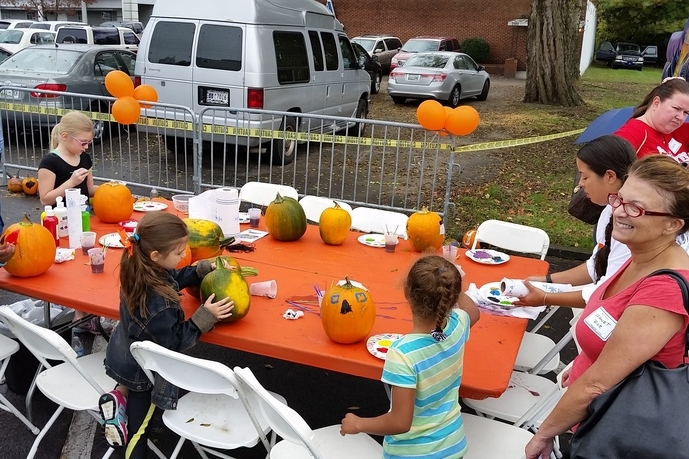 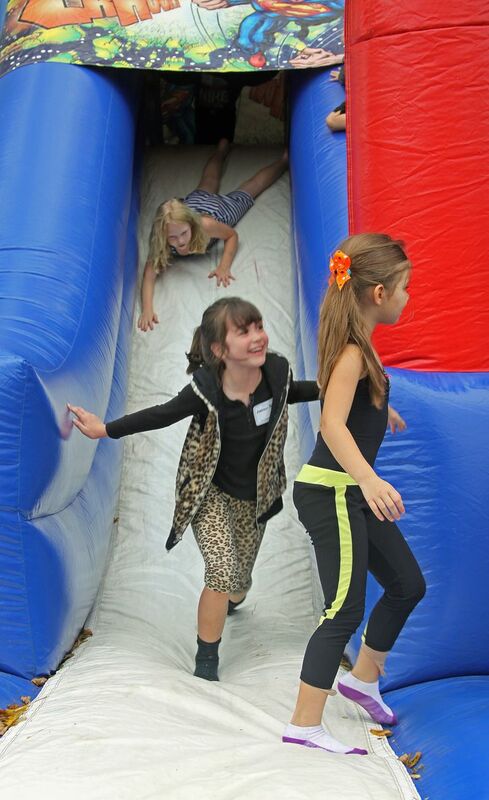 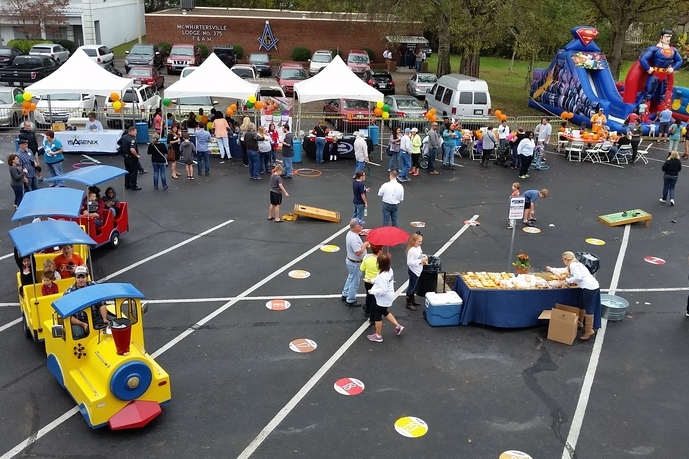 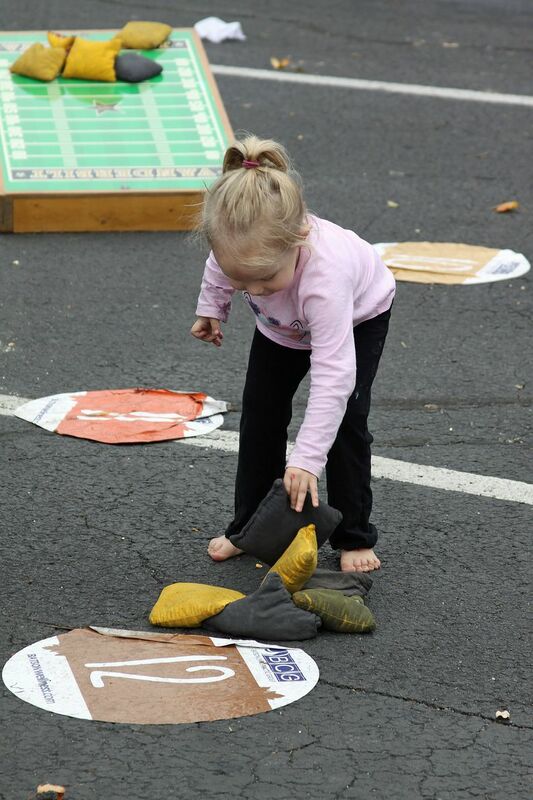 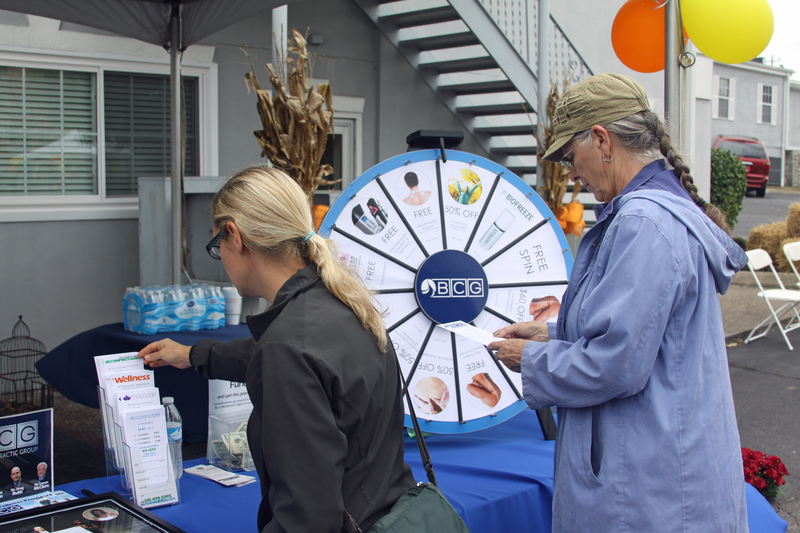 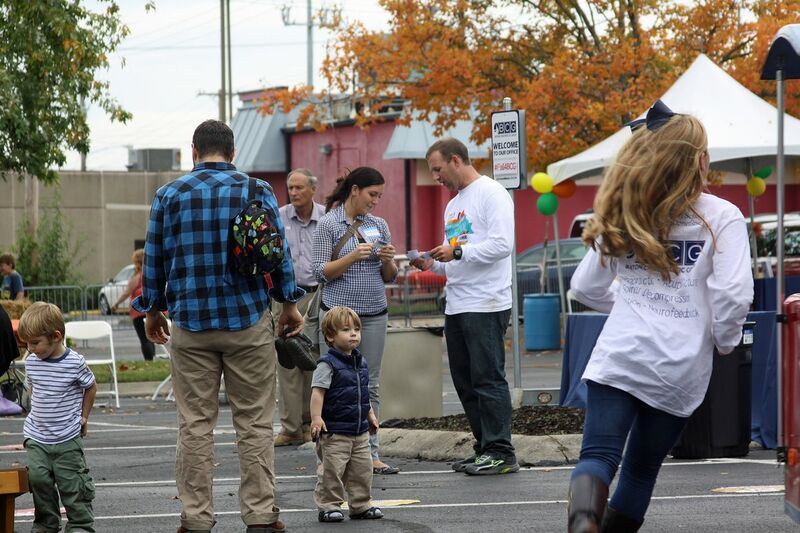 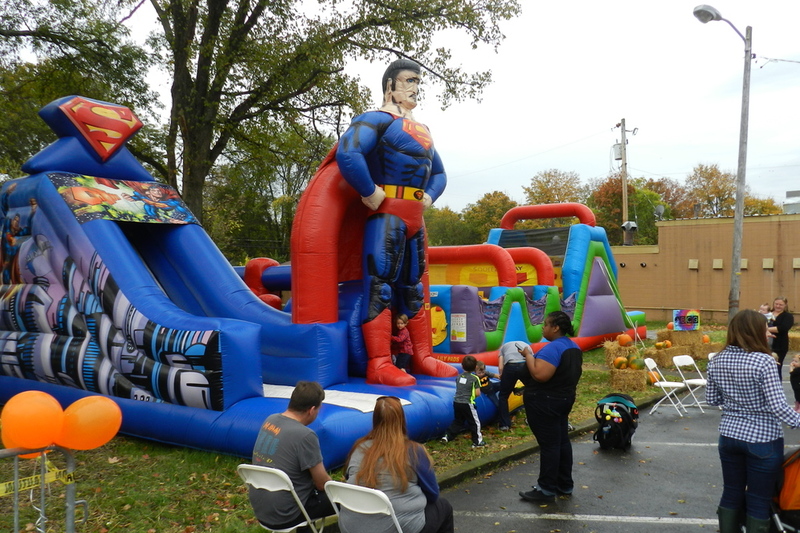 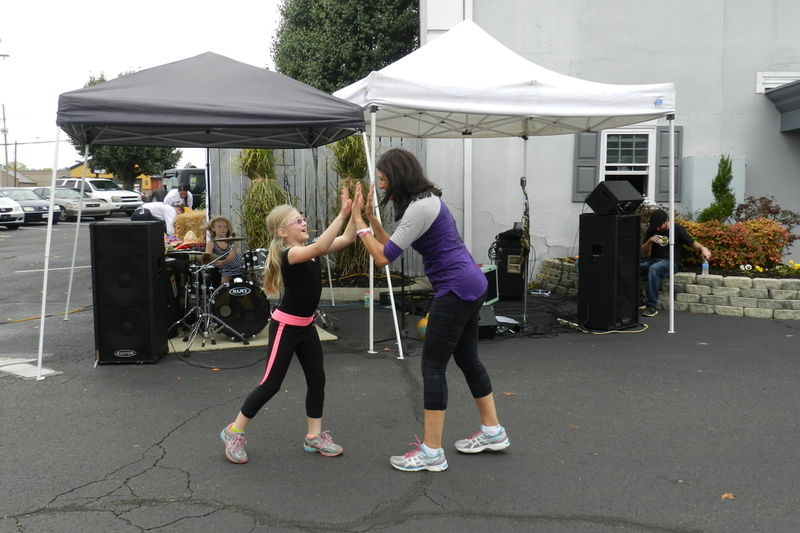 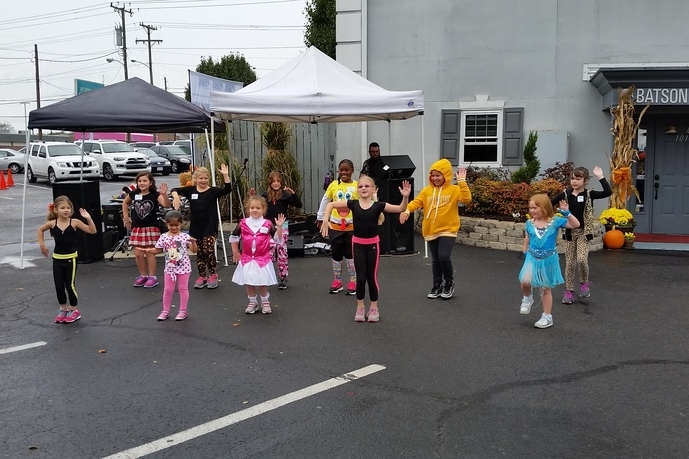 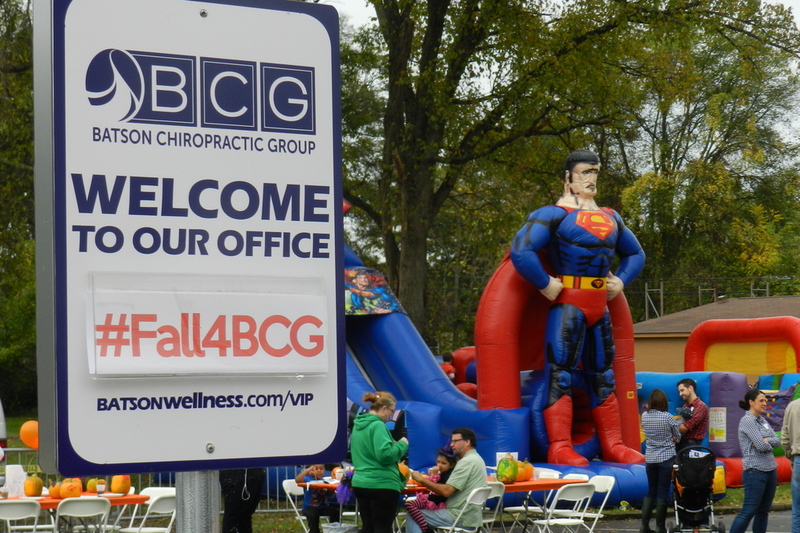 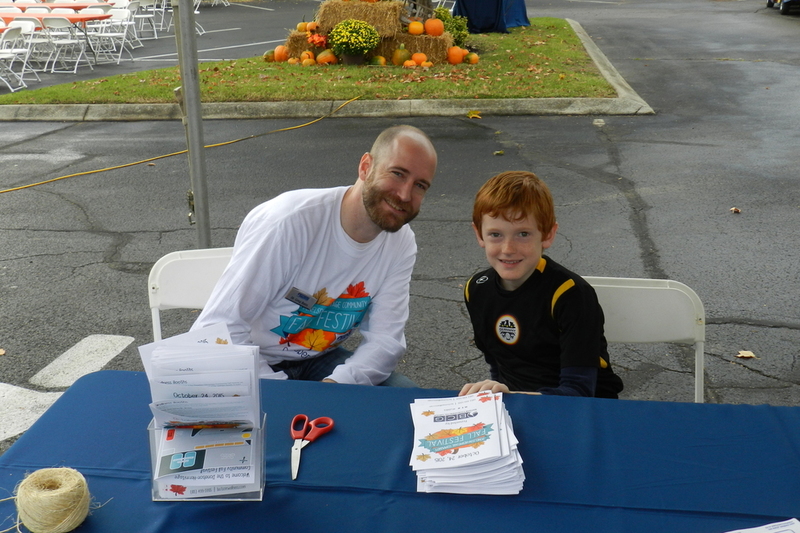 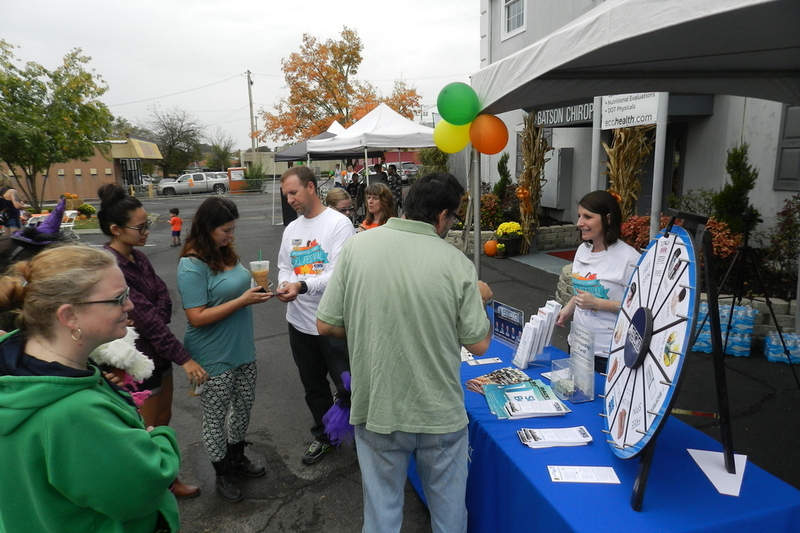 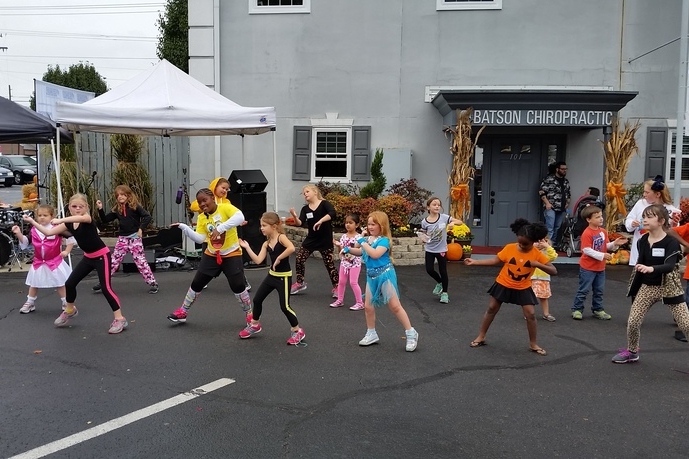 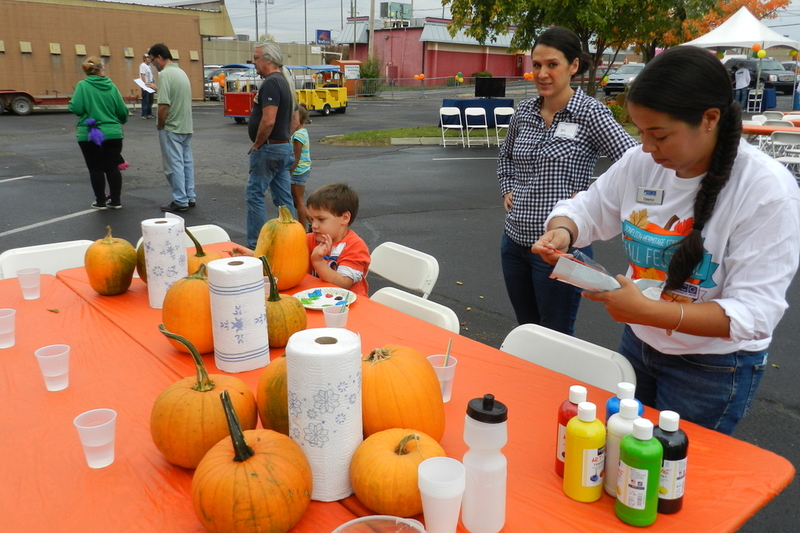 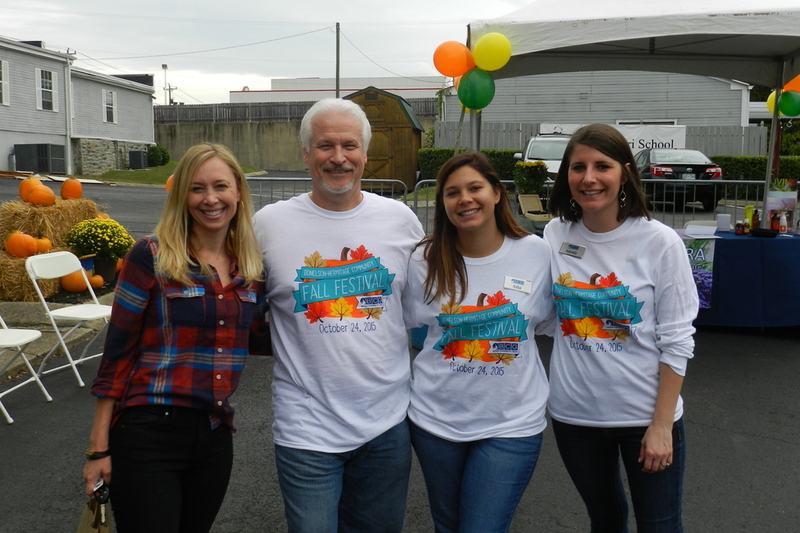 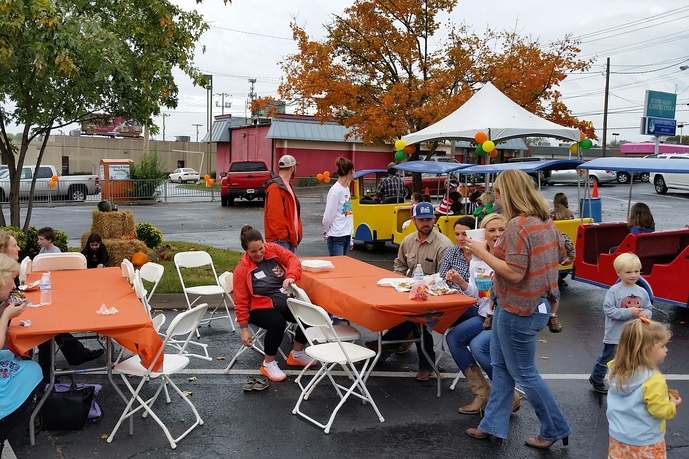 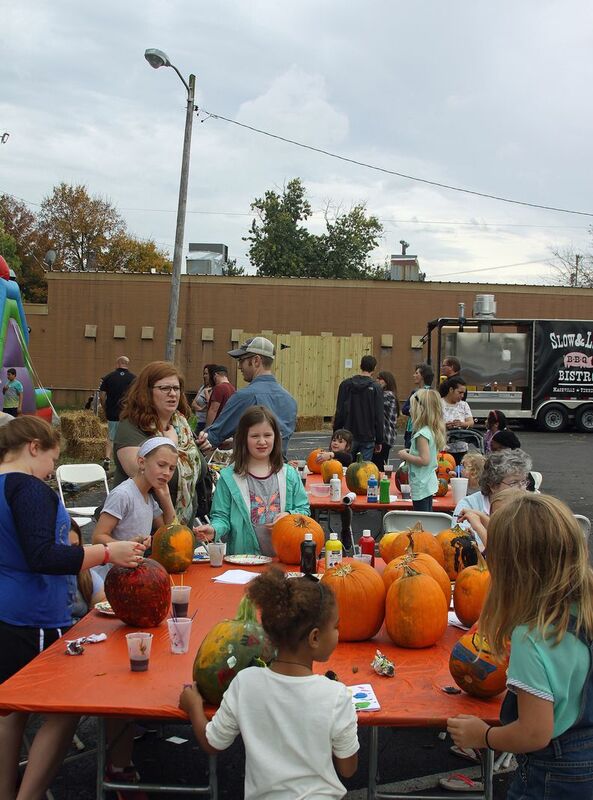 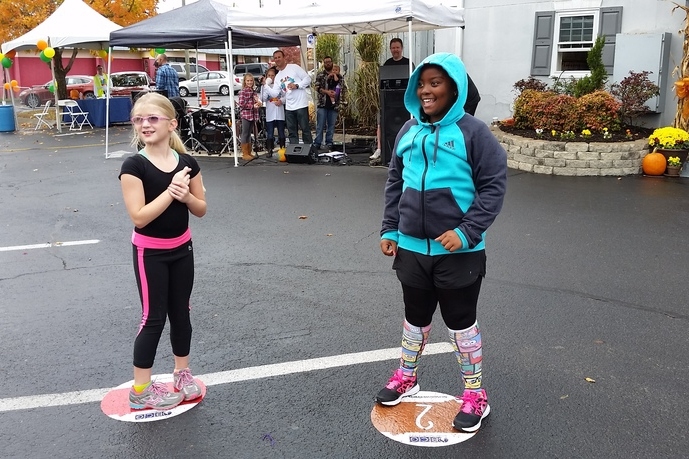 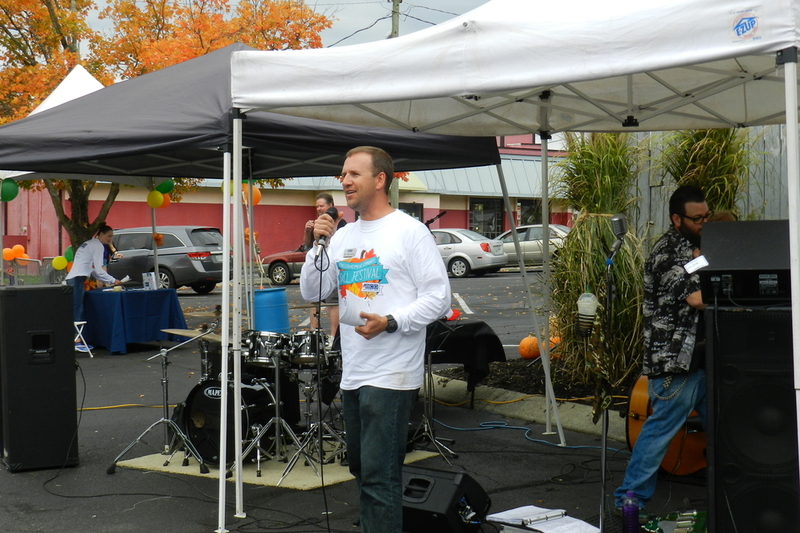 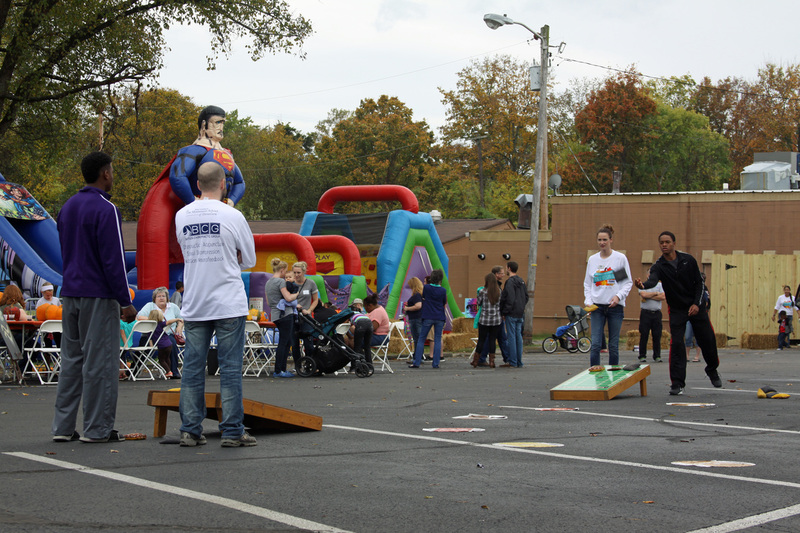 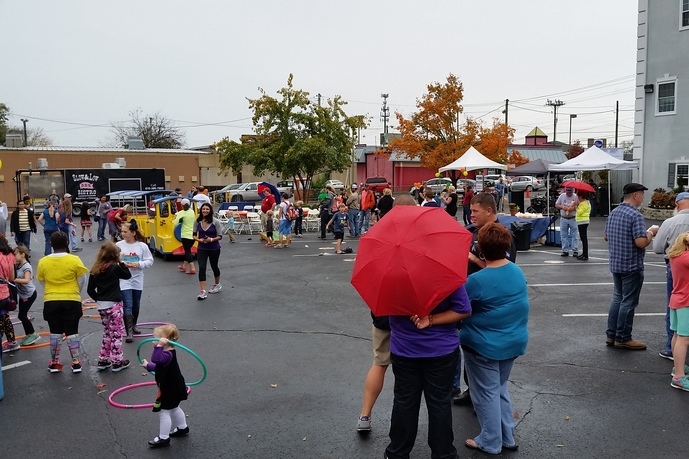 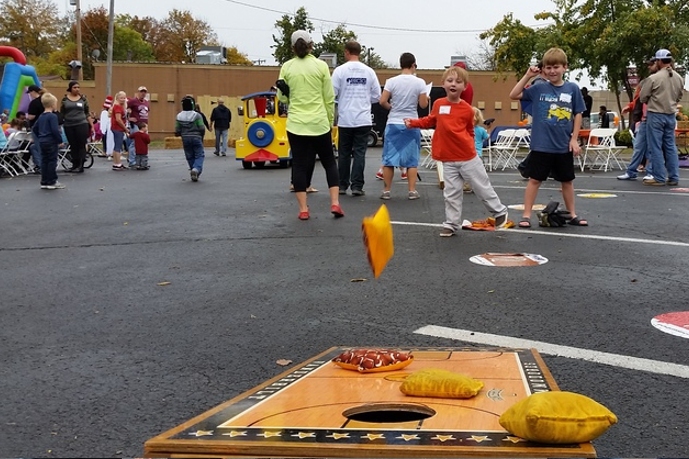 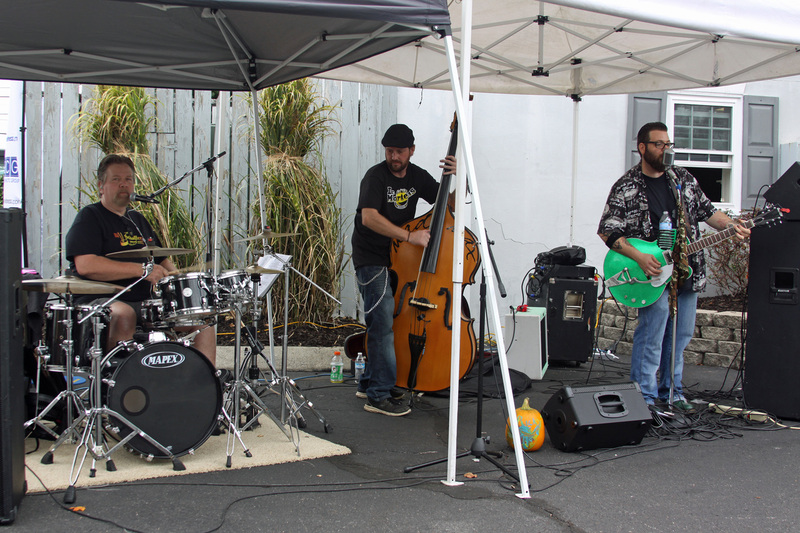 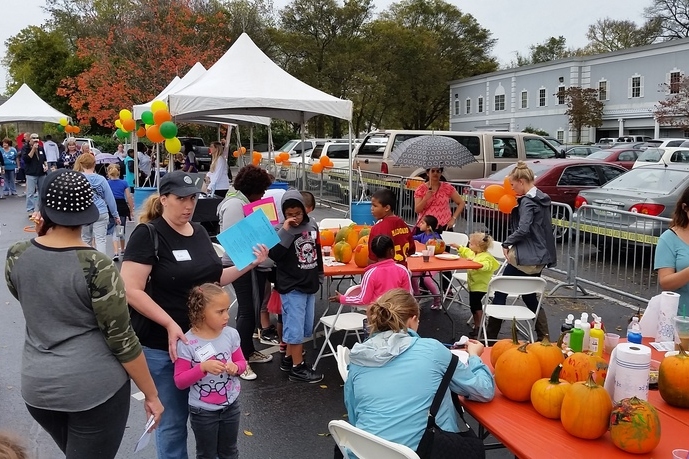 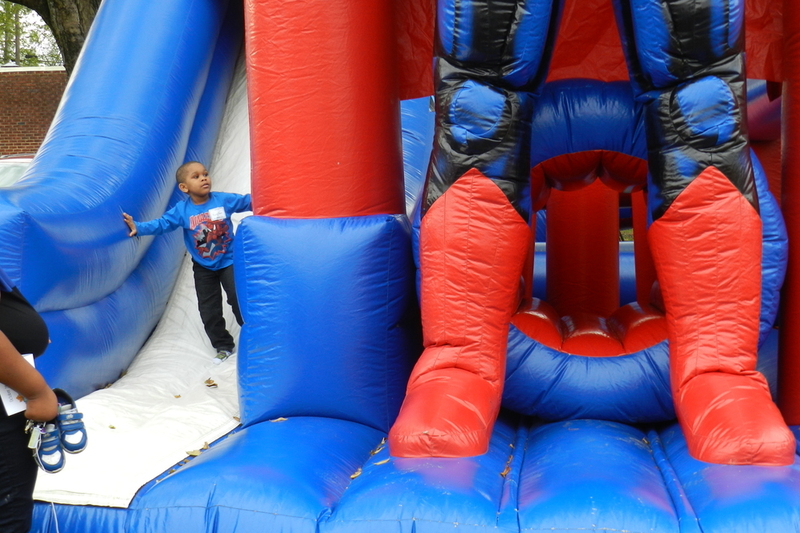 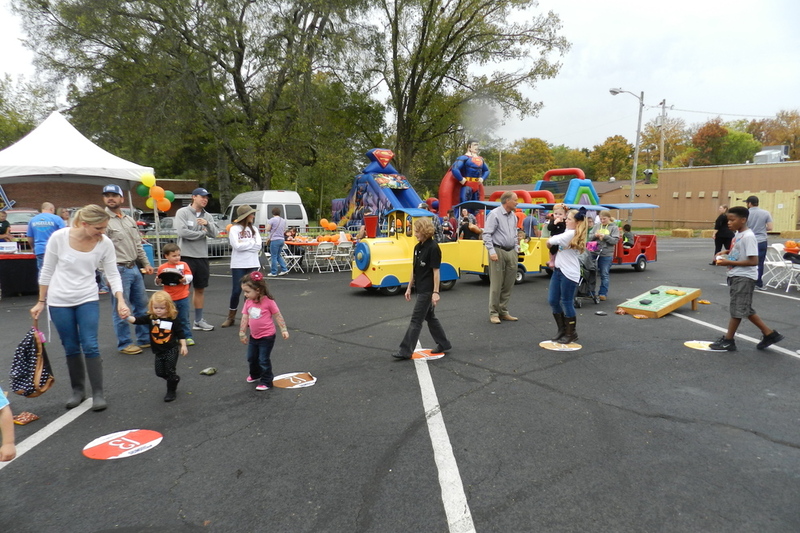 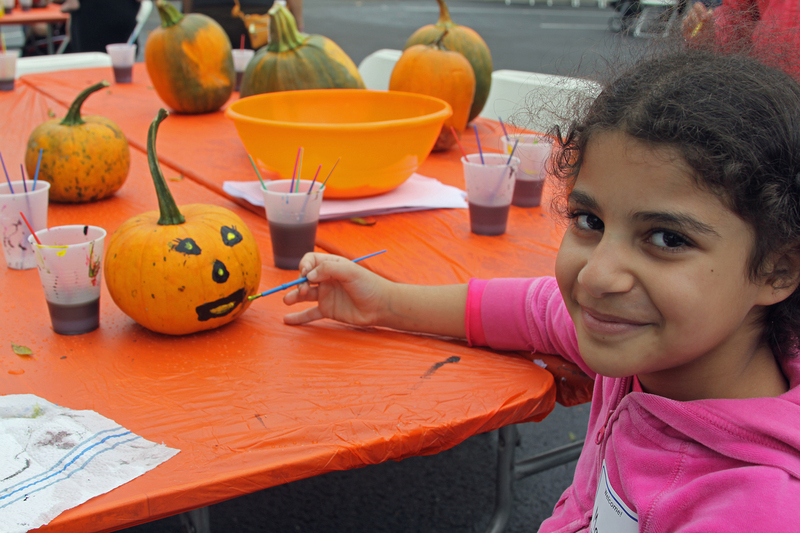 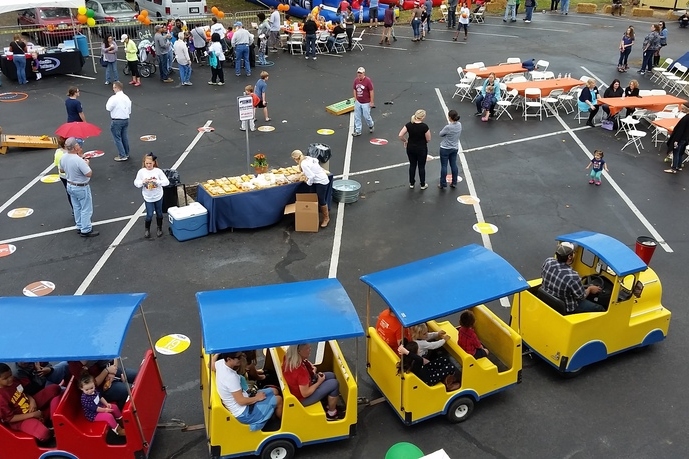 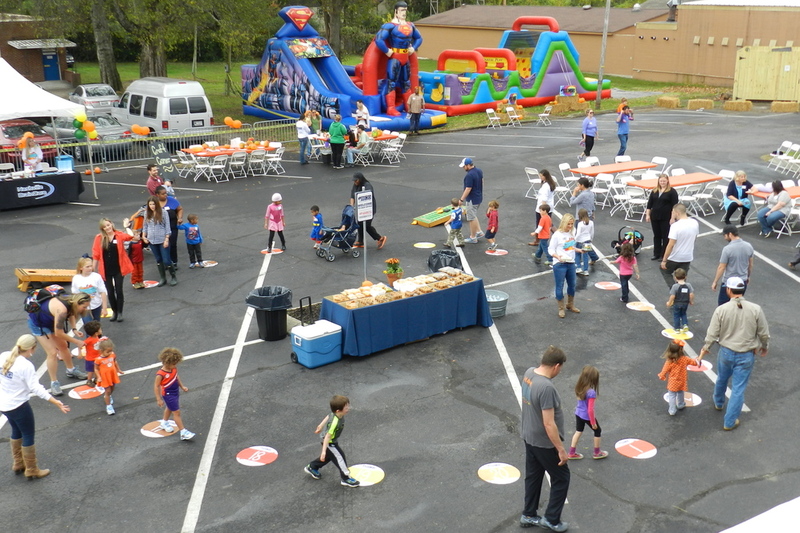 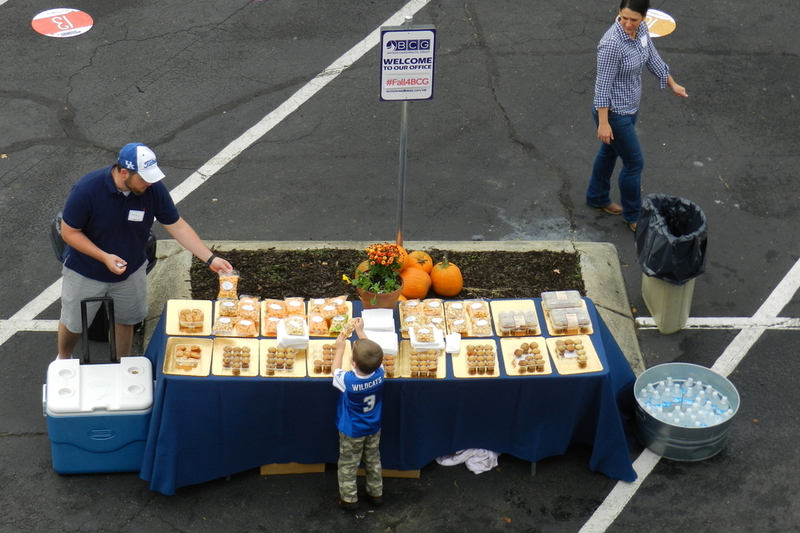 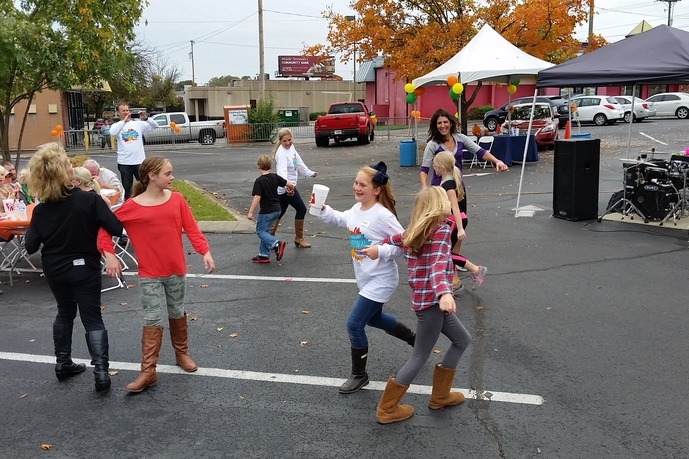 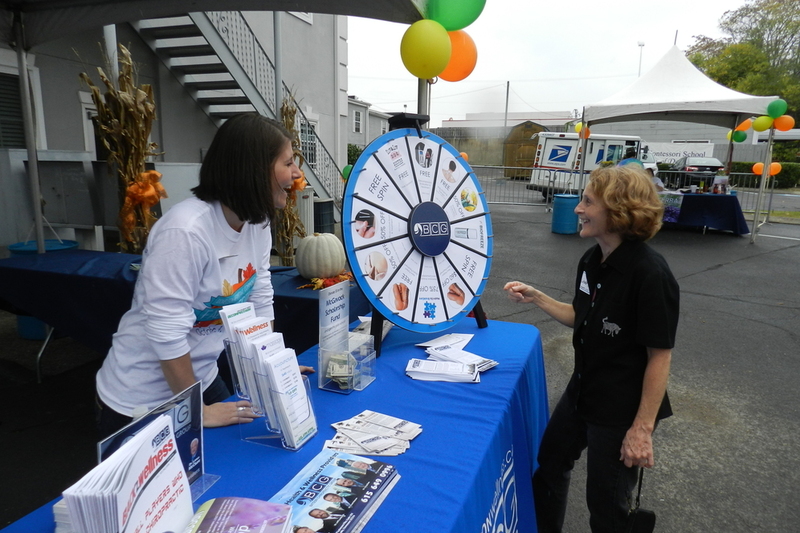 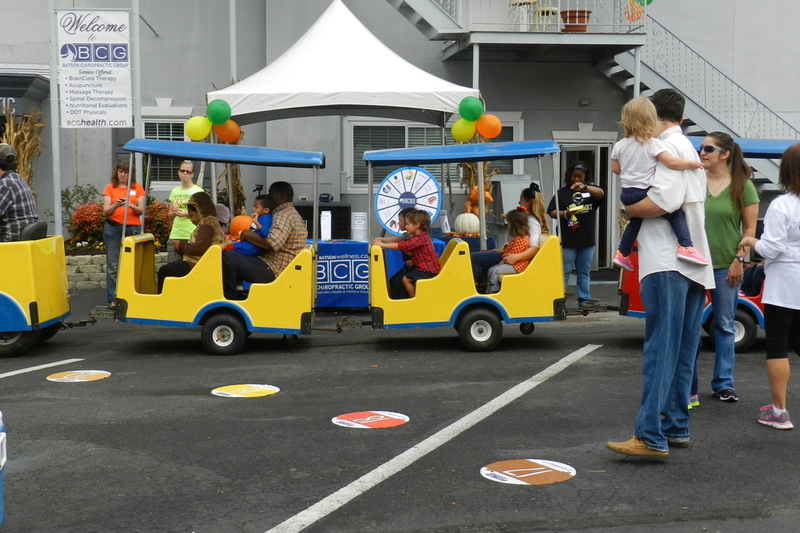 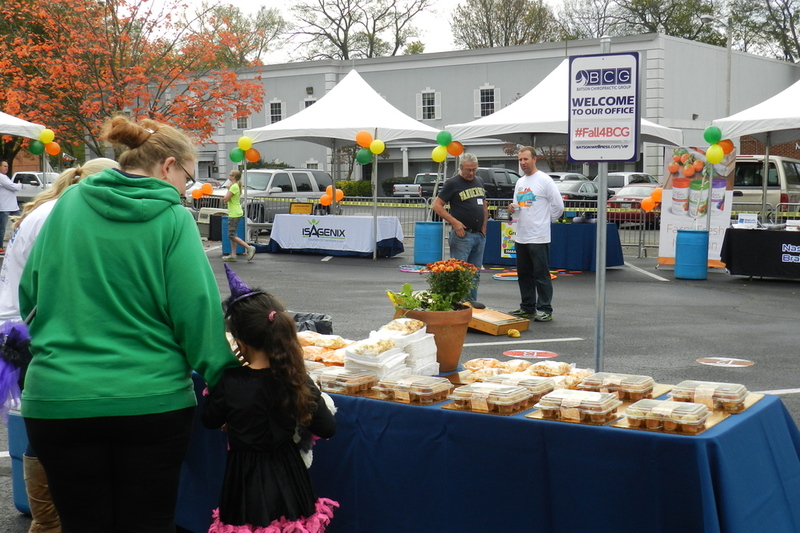 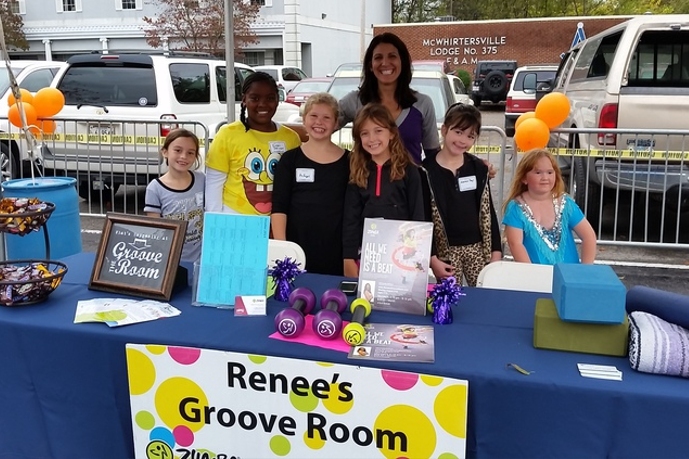 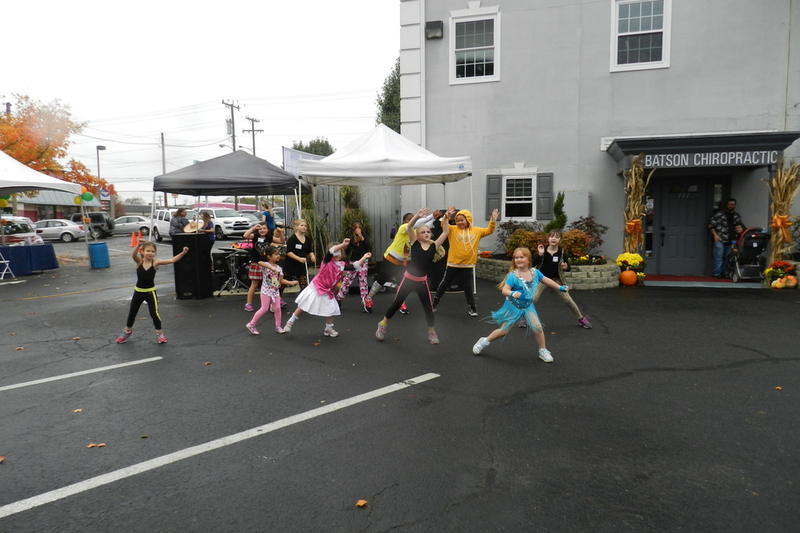 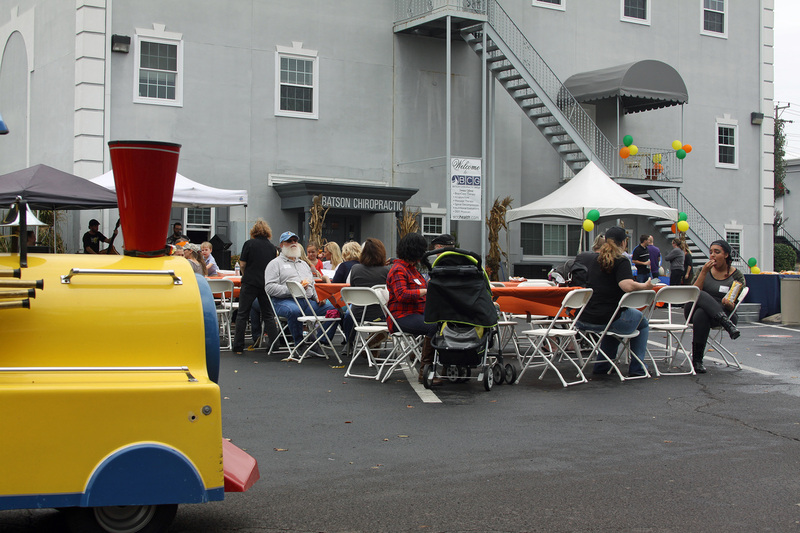 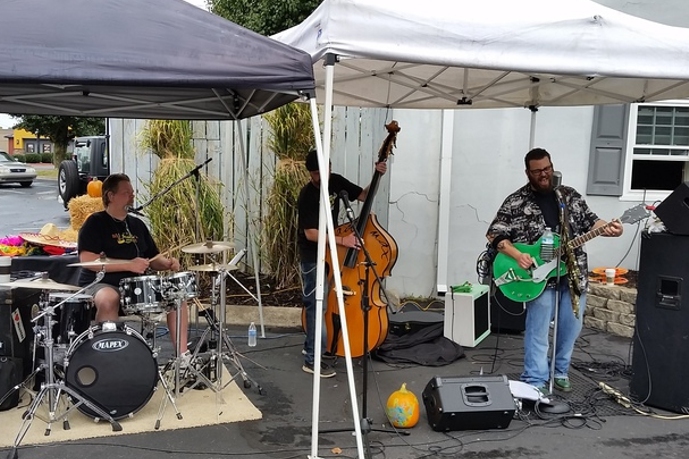 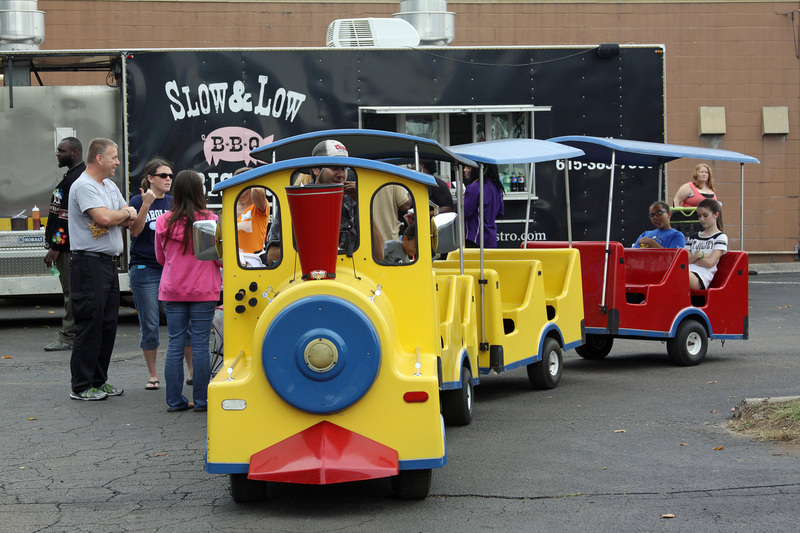 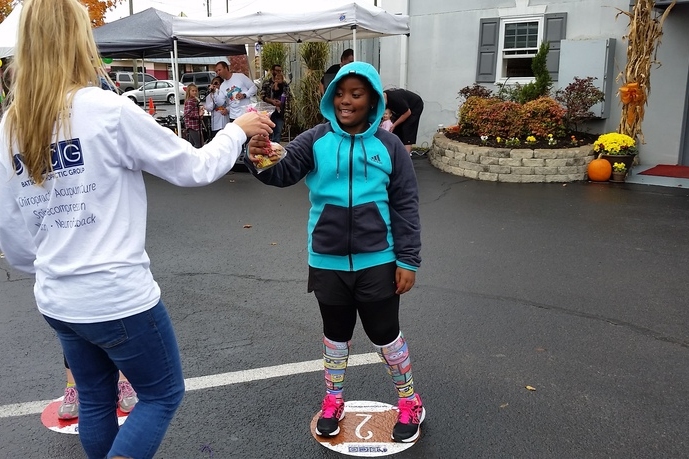 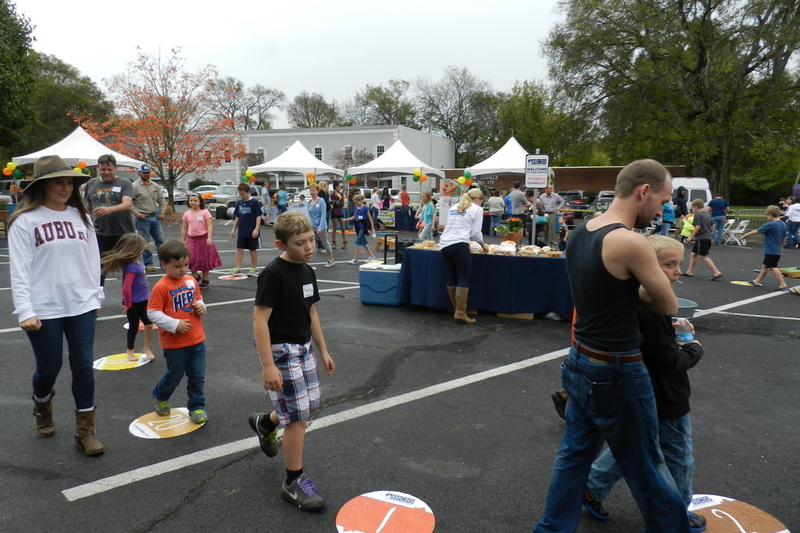 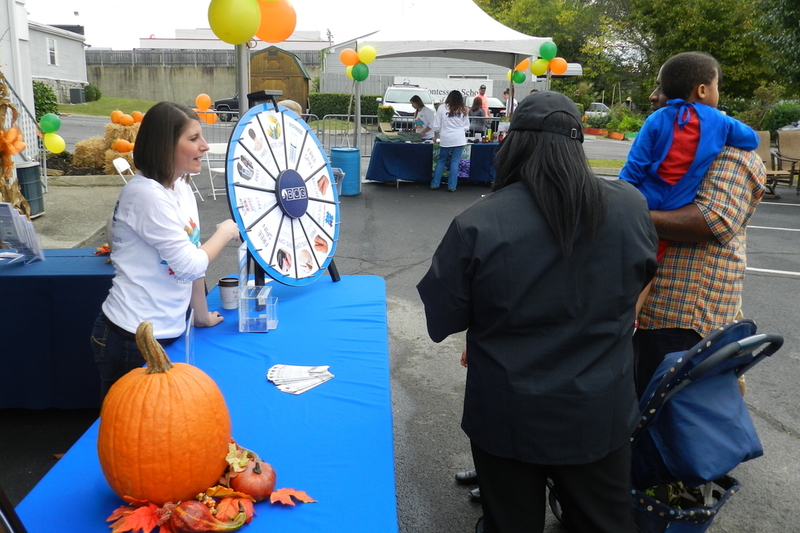 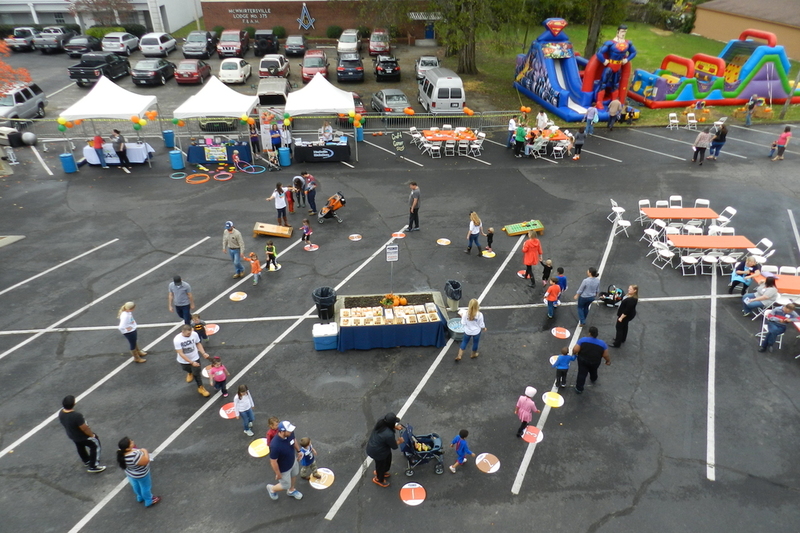 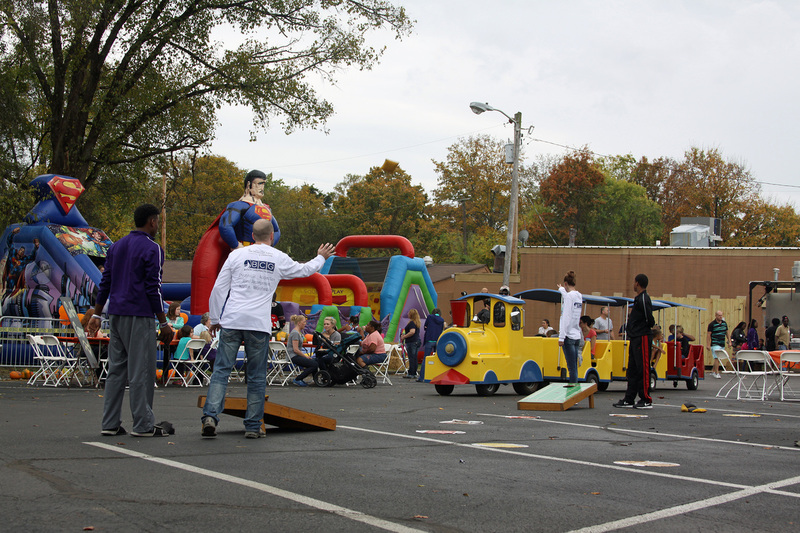 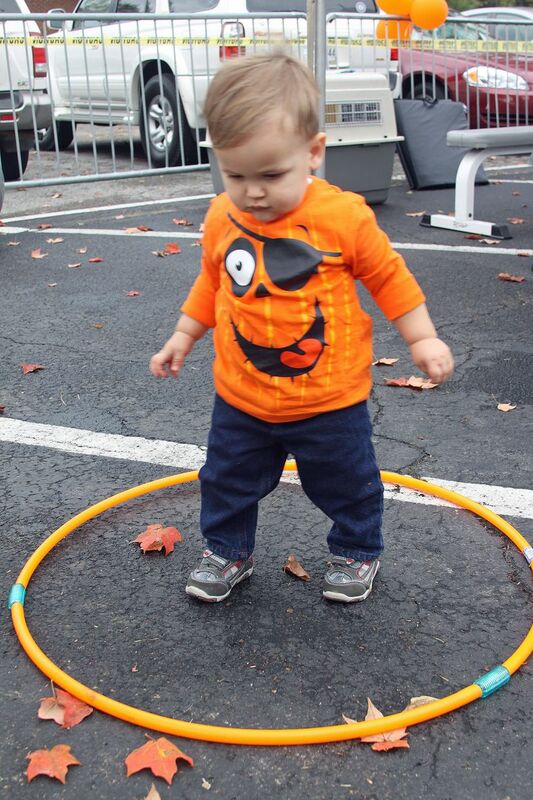 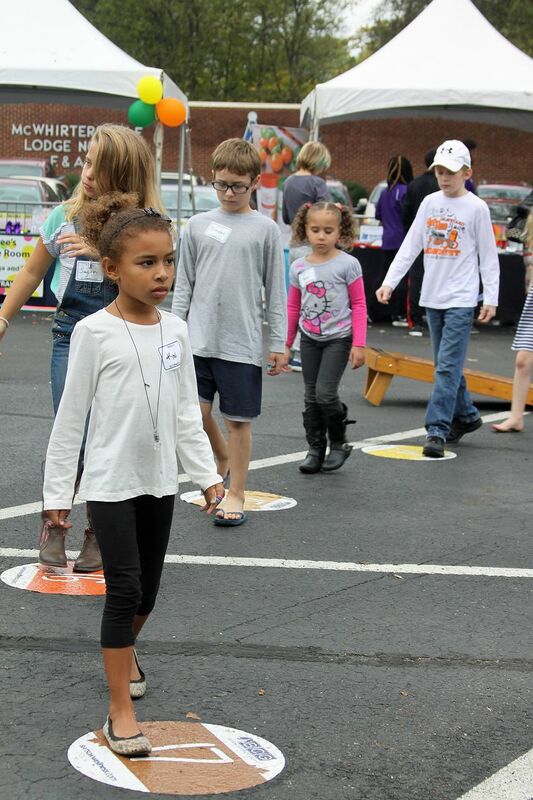 We had a blast at the Donelson-Hermitage Community Fall Festival on Saturday! 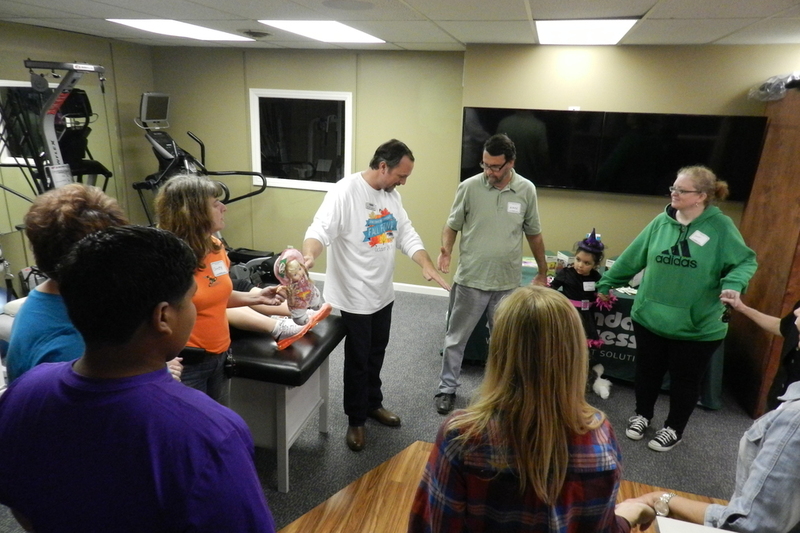 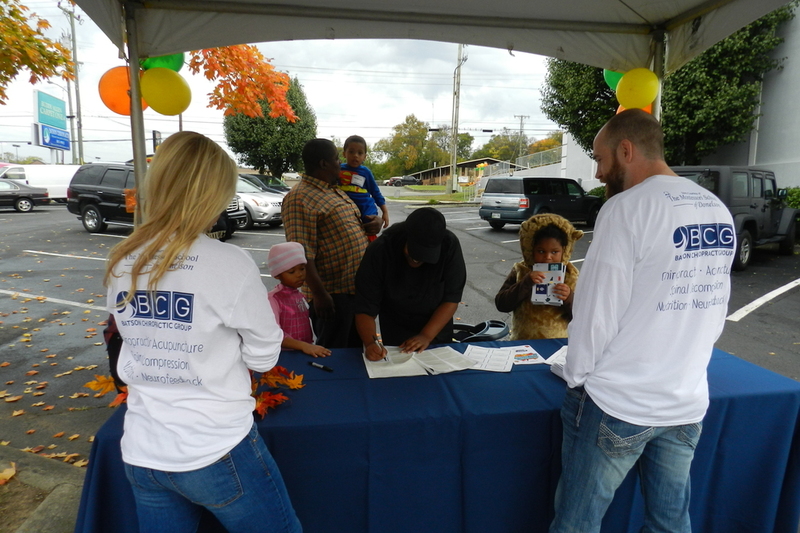 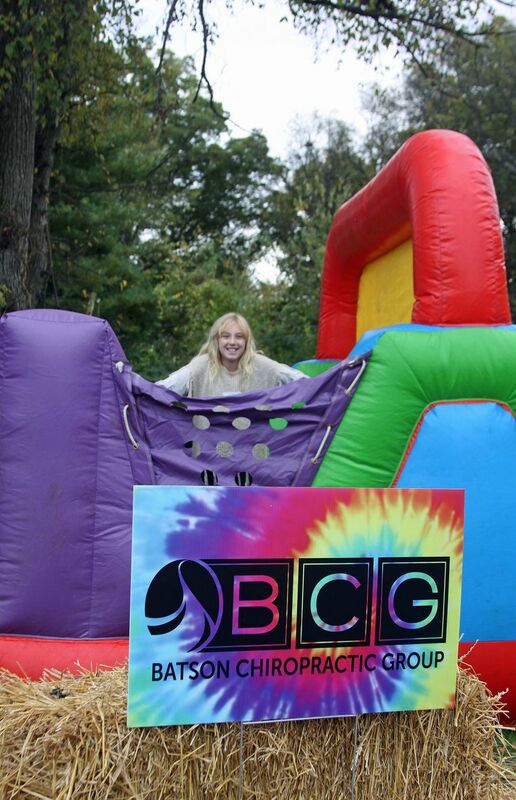 The entire BCG team was there, along with hundreds of our neighbors from Nashville and the surrounding areas. 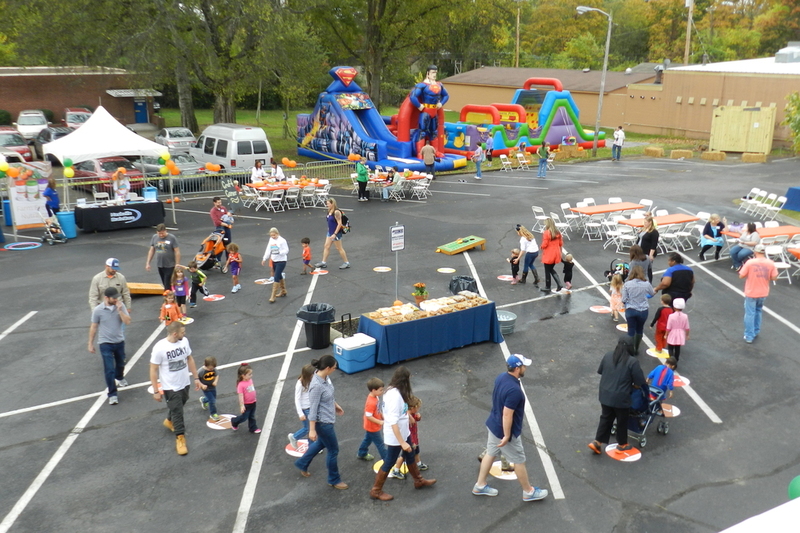 Thank you to all who came out to enjoy the day. 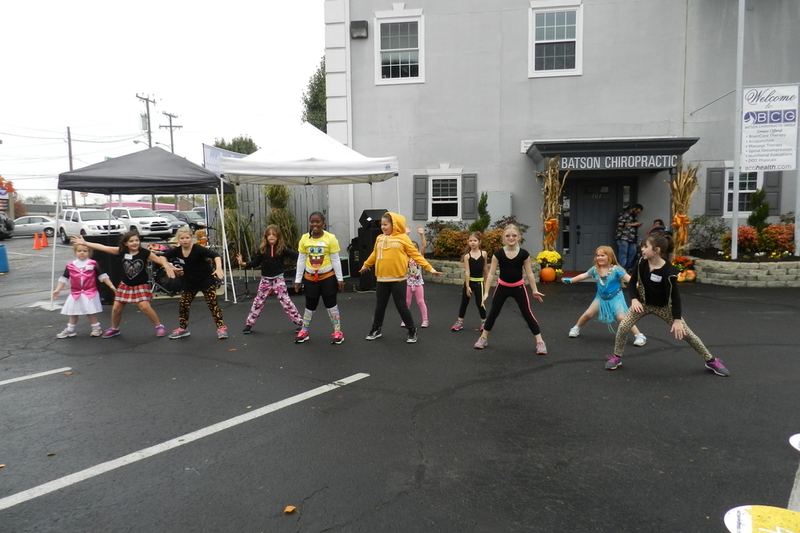 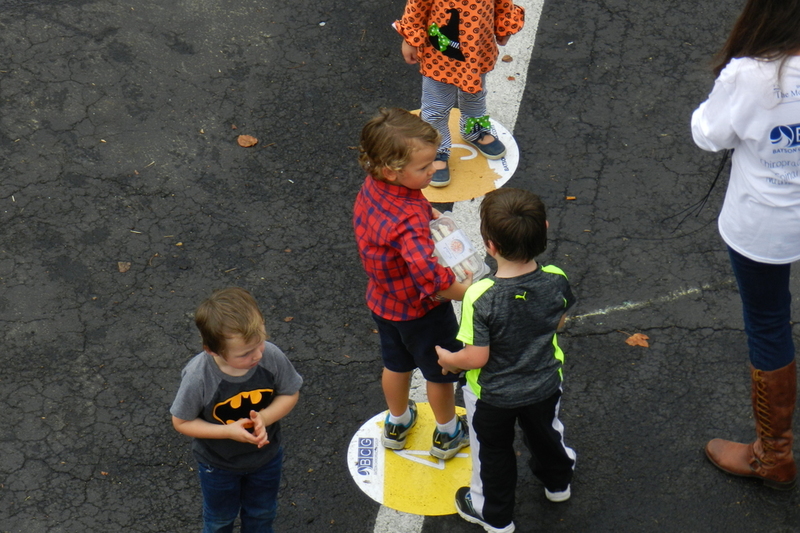 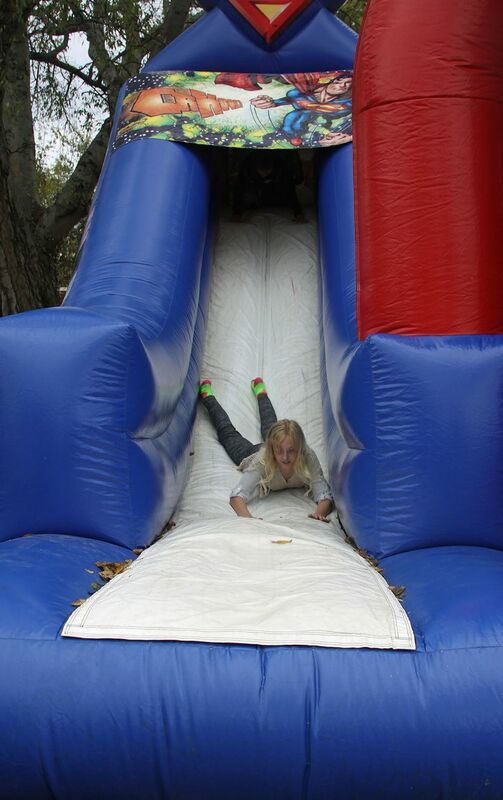 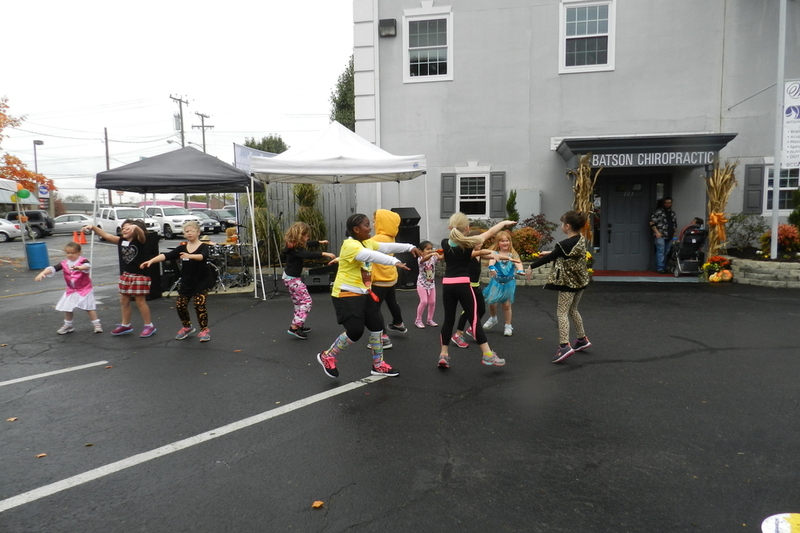 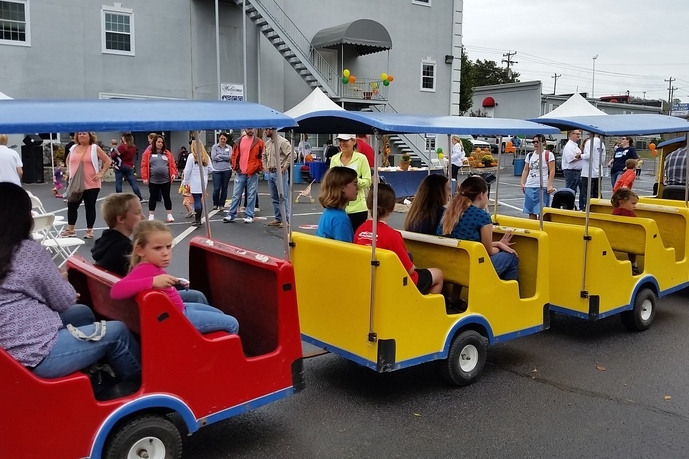 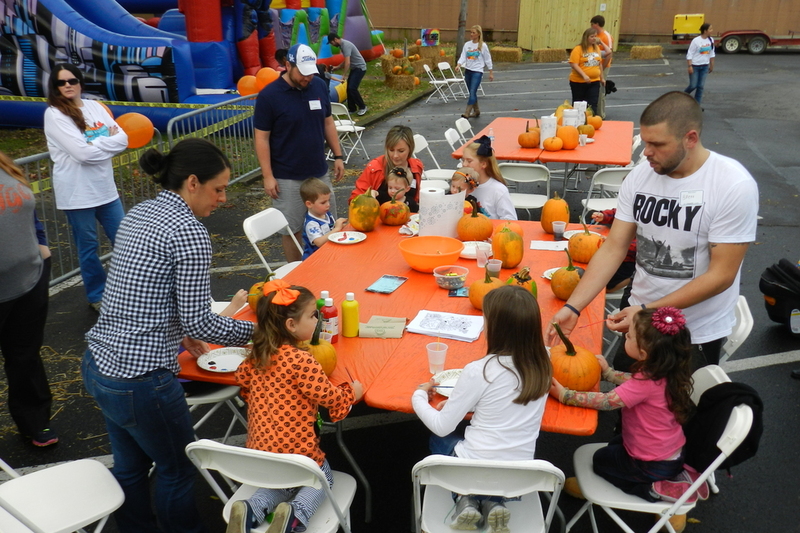 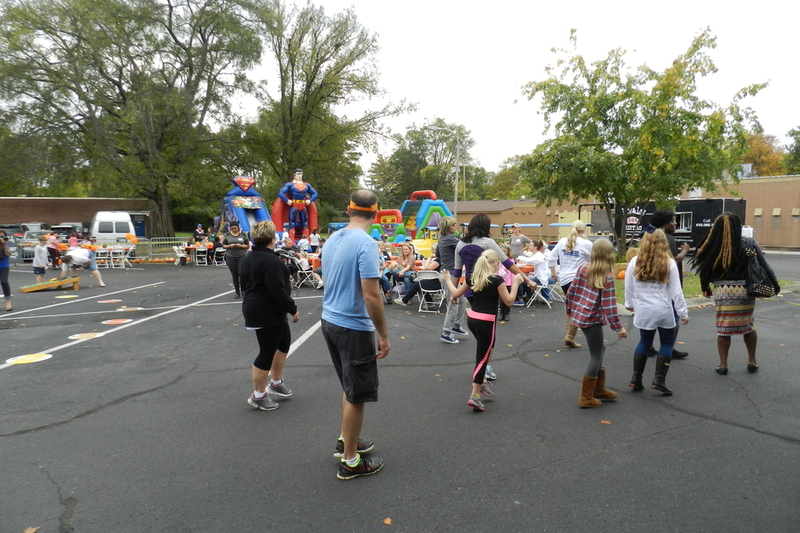 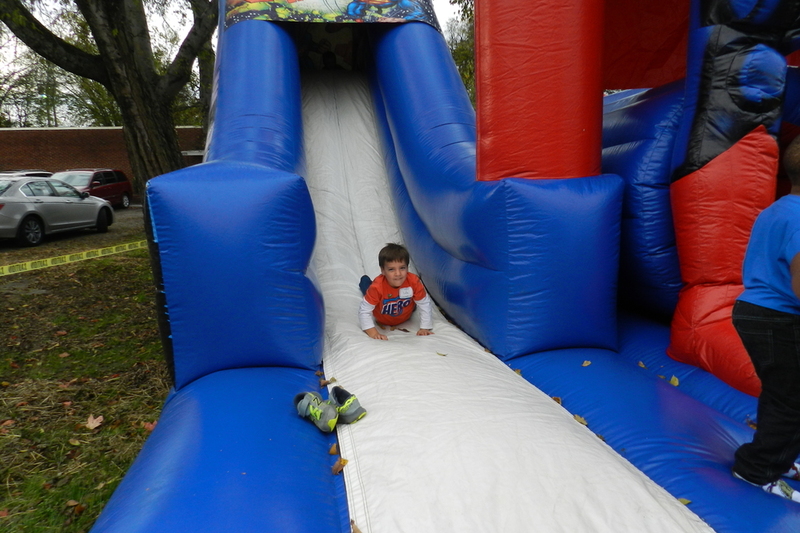 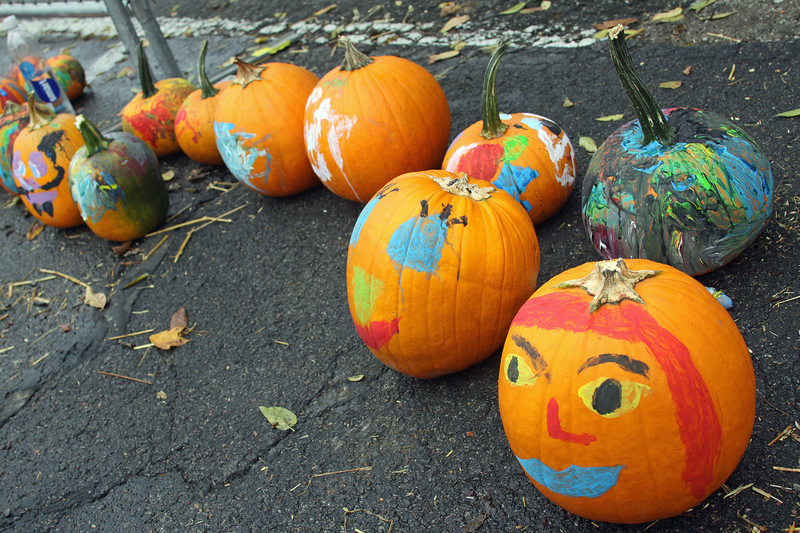 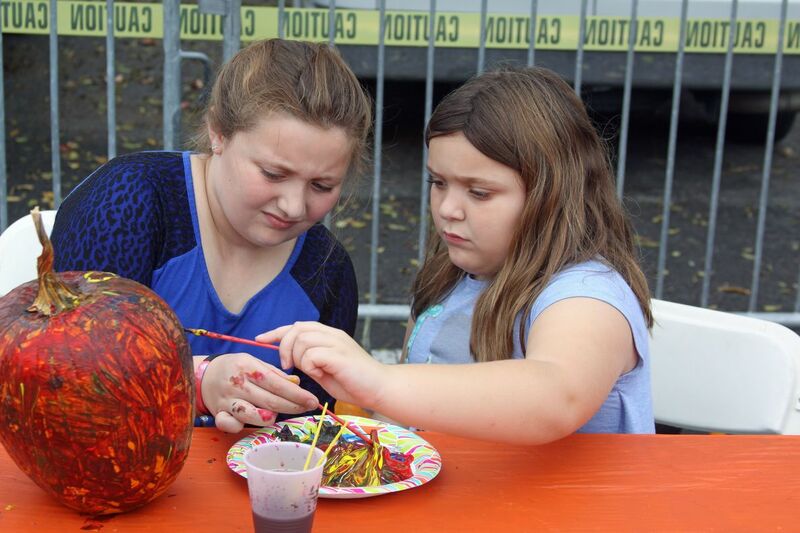 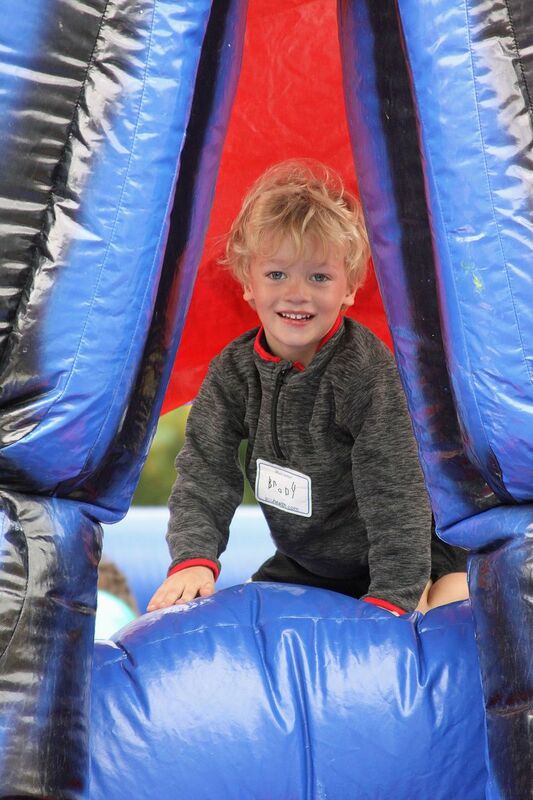 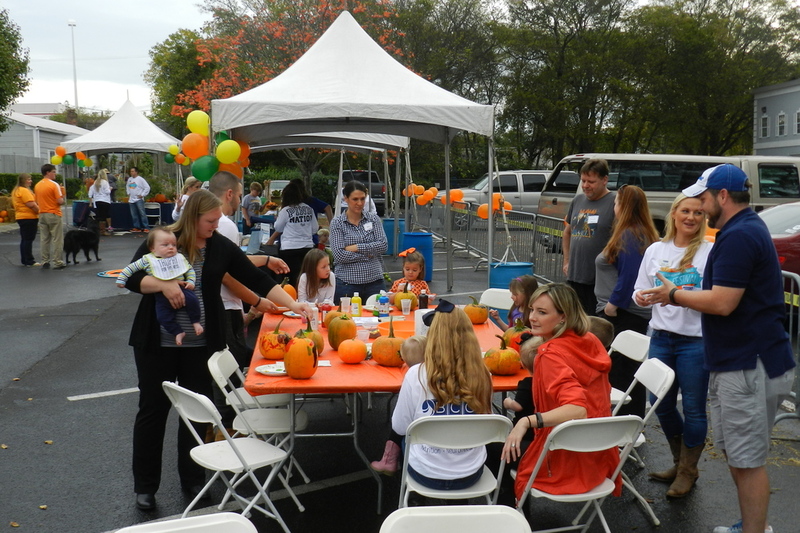 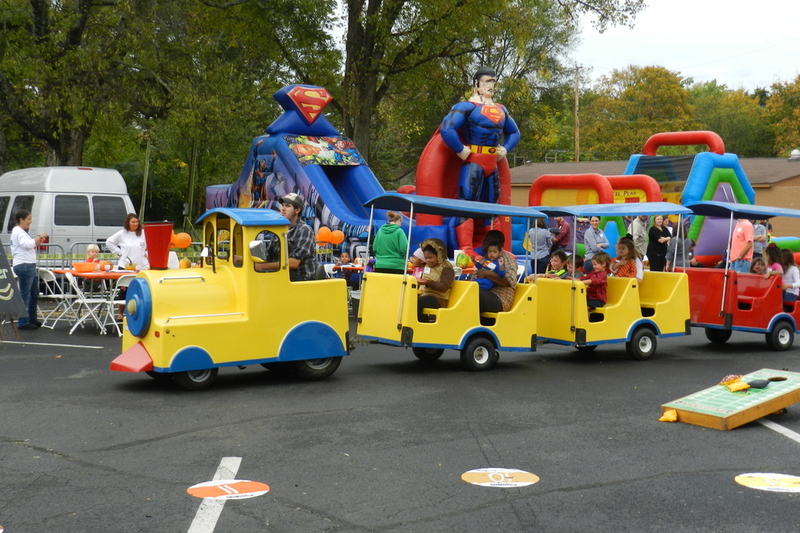 Please enjoy these pictures from the fall festival. 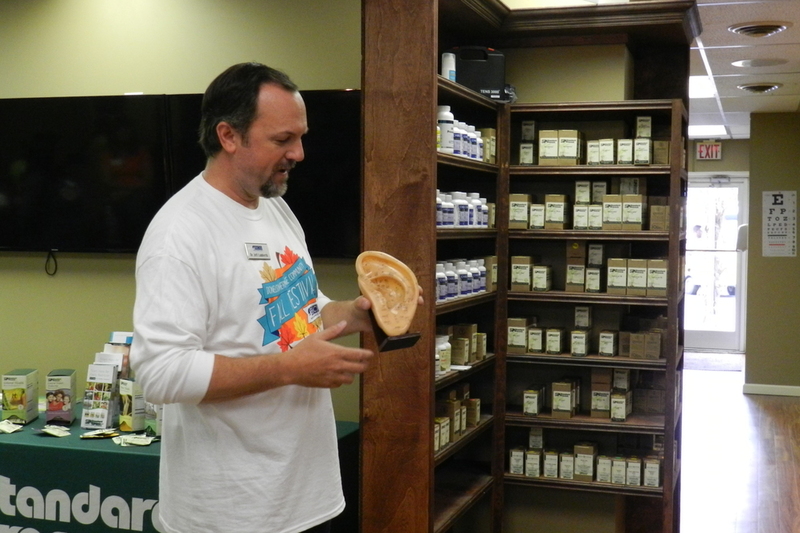 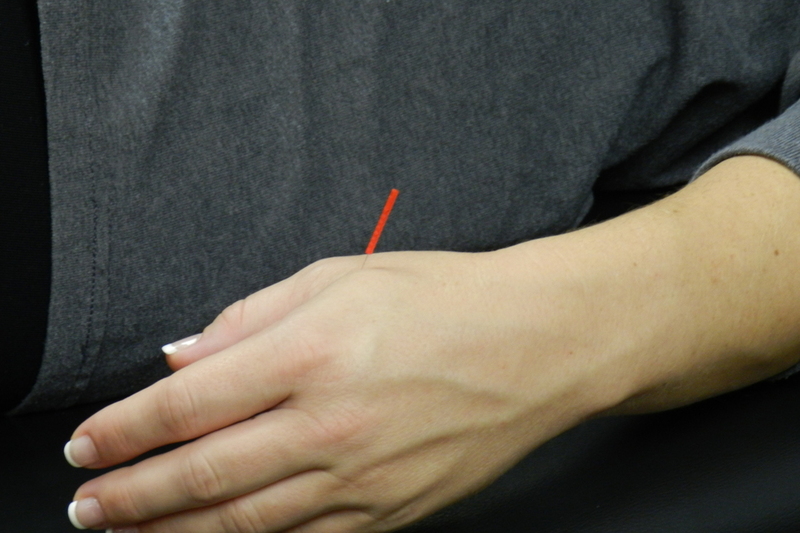 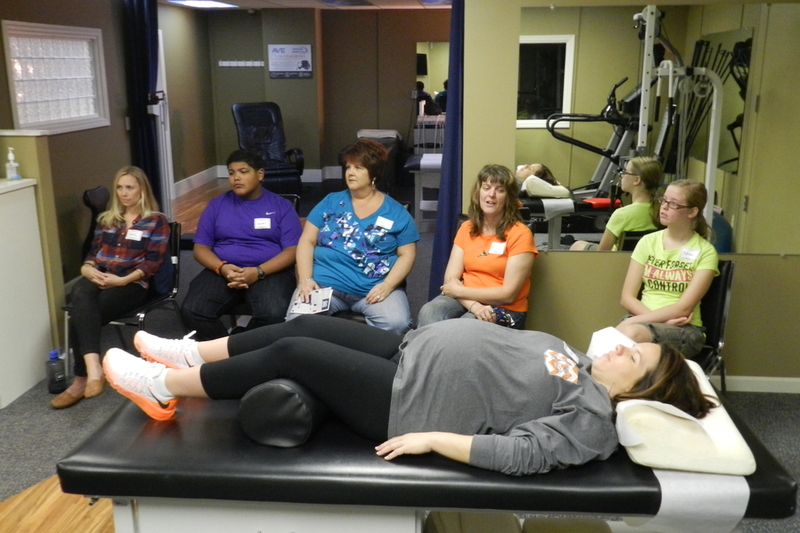 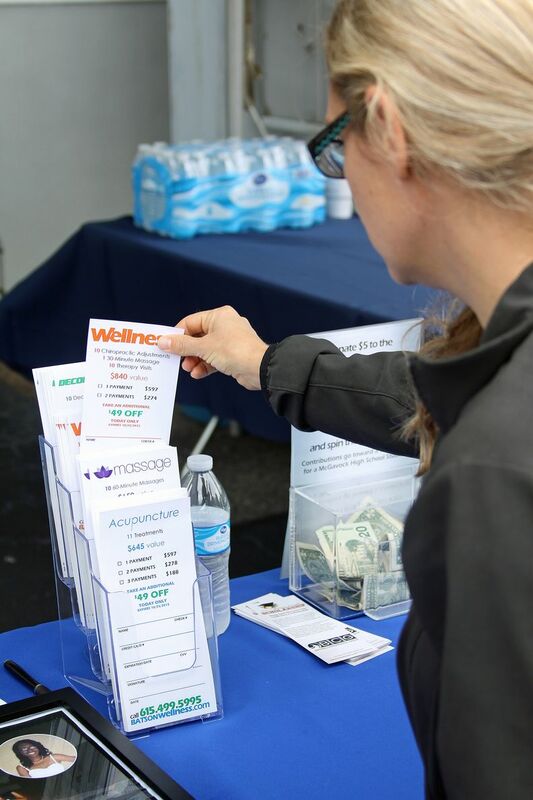 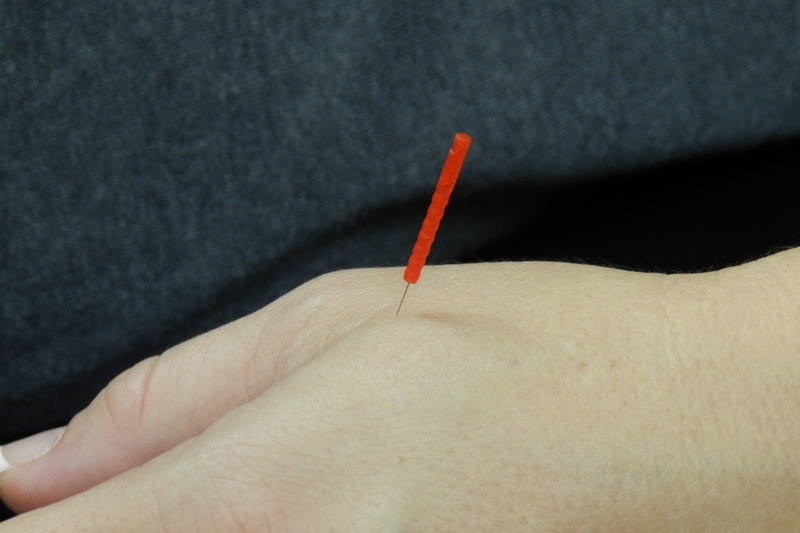 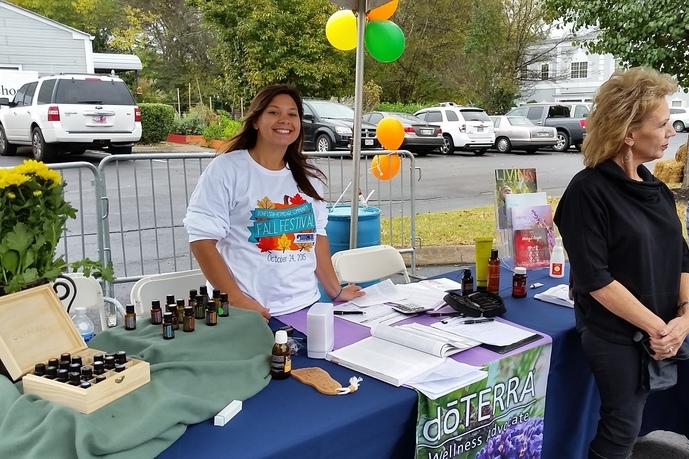 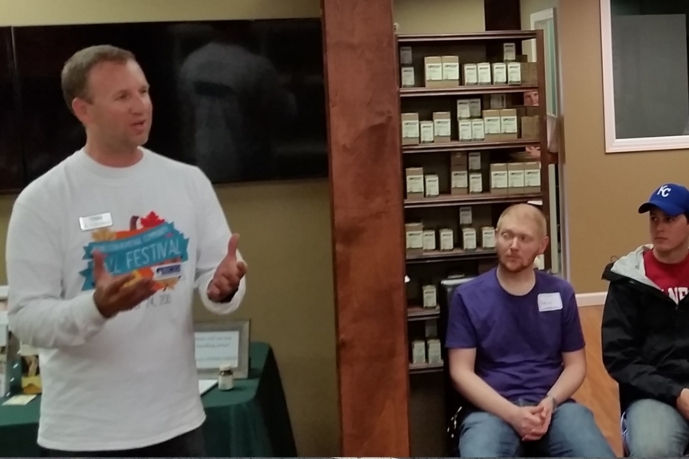 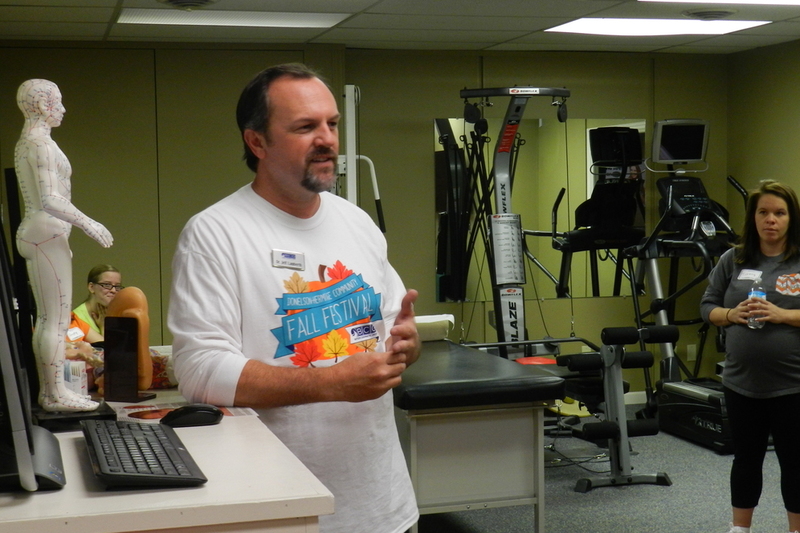 If you have any questions about a demonstration that you saw or want to get in touch with someone from one of the wellness booths, call (615) 751-0958. 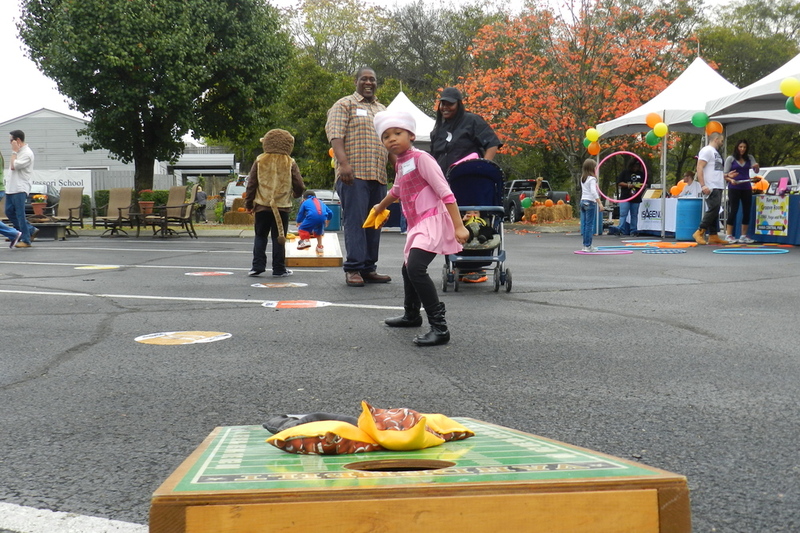 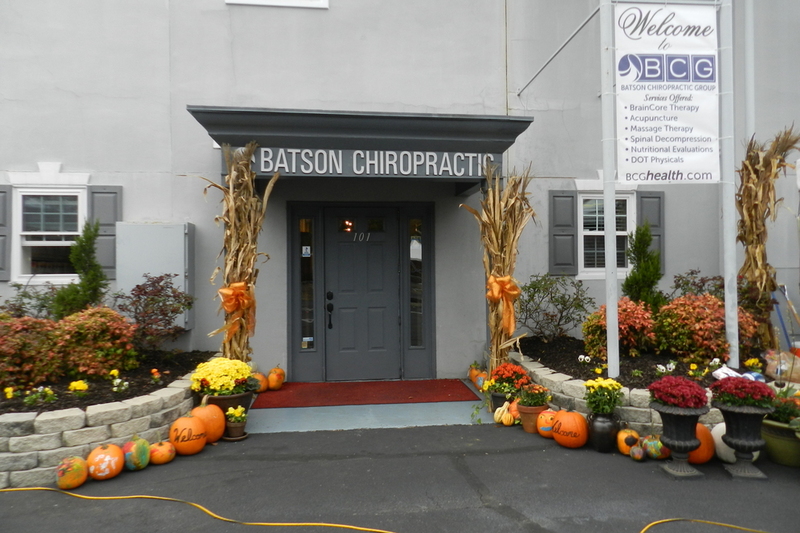 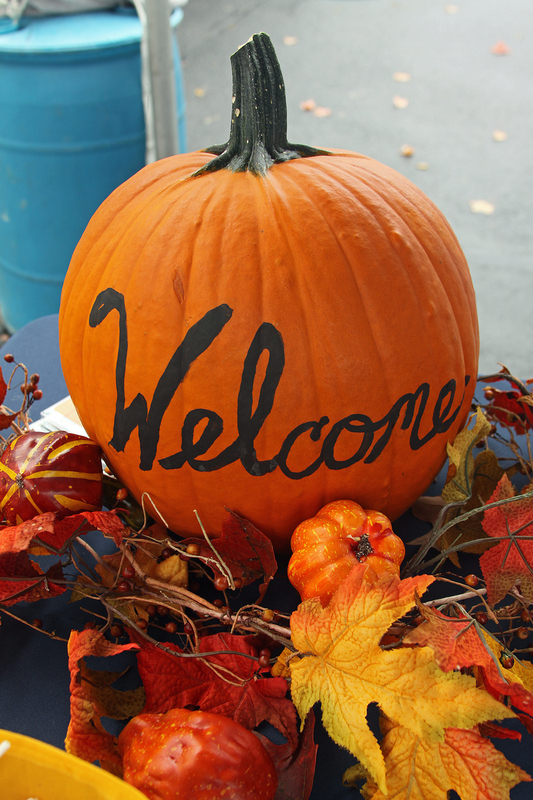 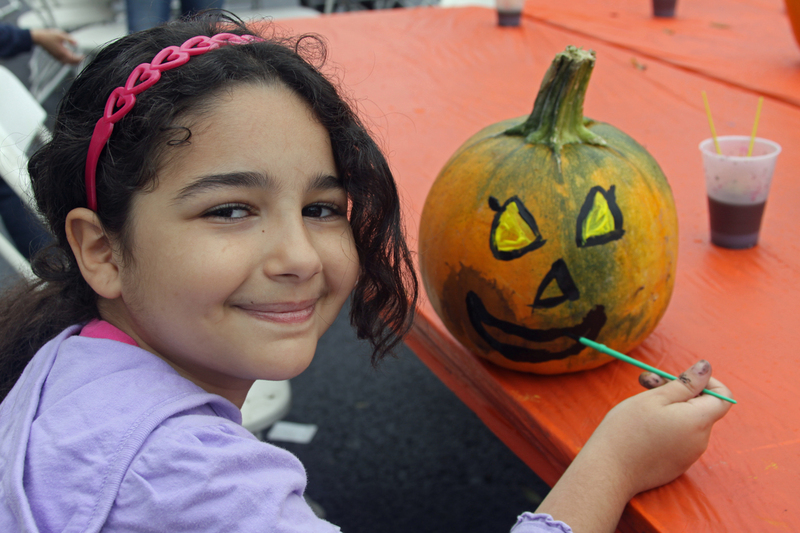 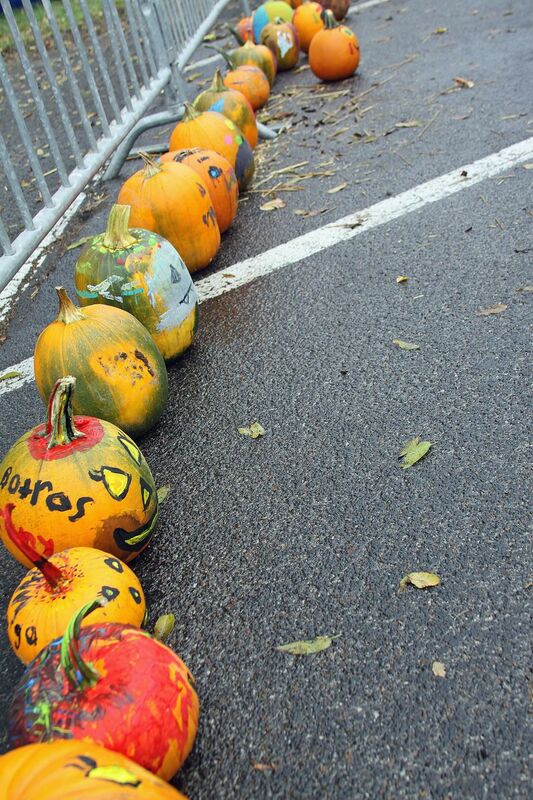 Please leave a comment below and tell us what you thought of the fall festival.